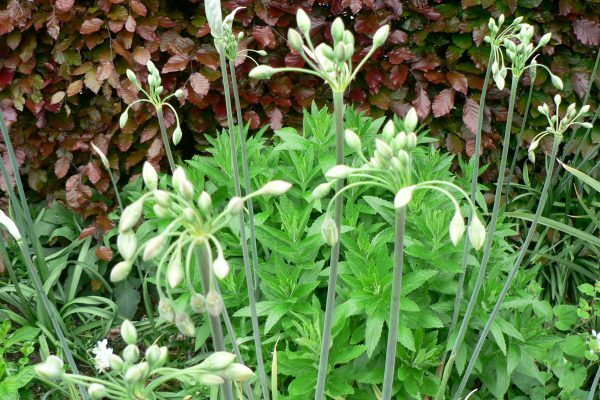 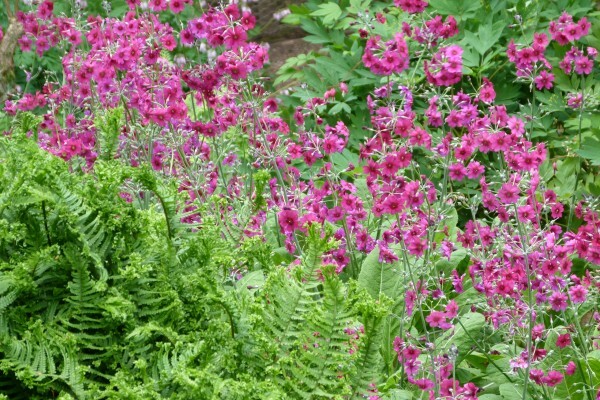 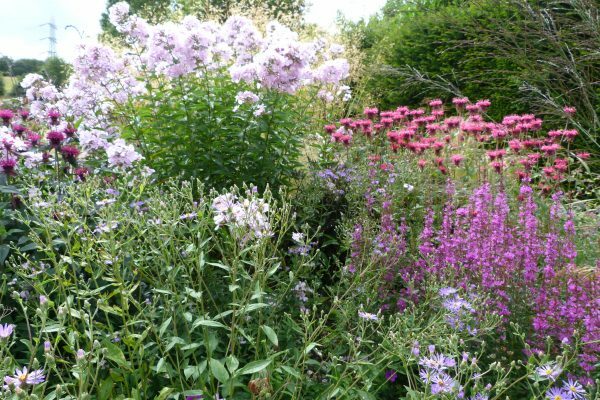 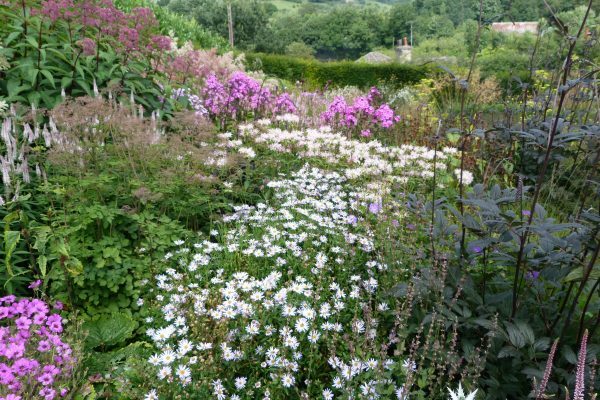 An outstanding nursery specialising in hardy perennials with a wonderful hillside garden featured several times on Gardeners World, most recently in August 2017. 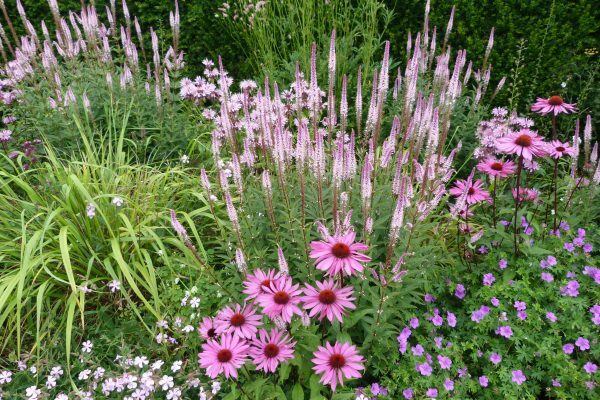 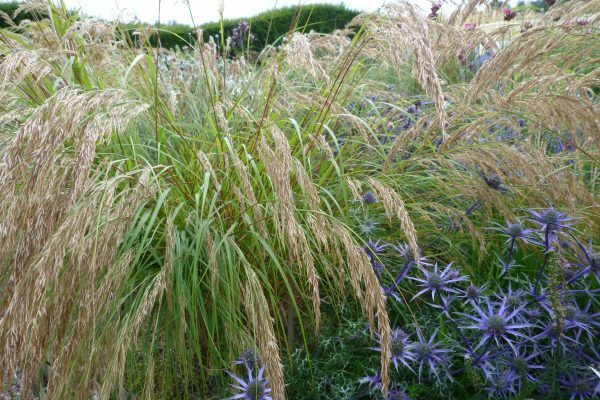 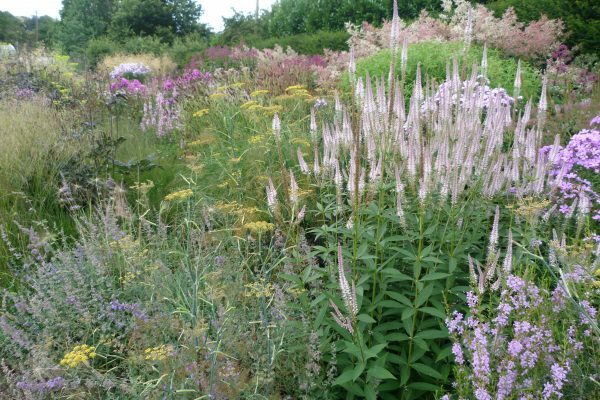 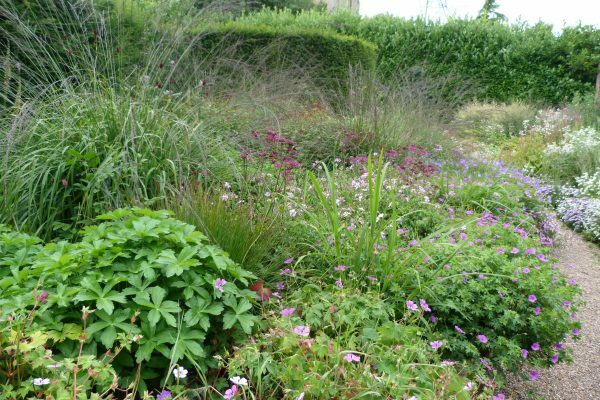 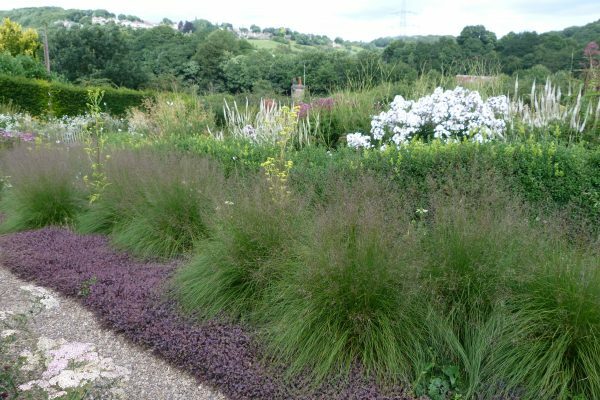 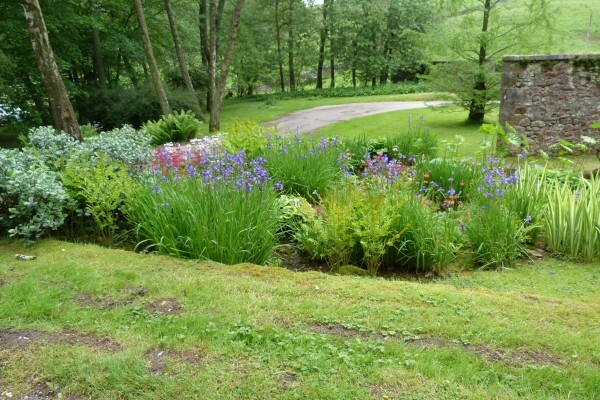 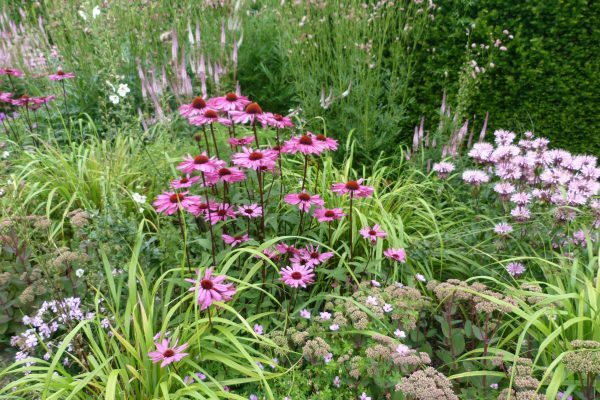 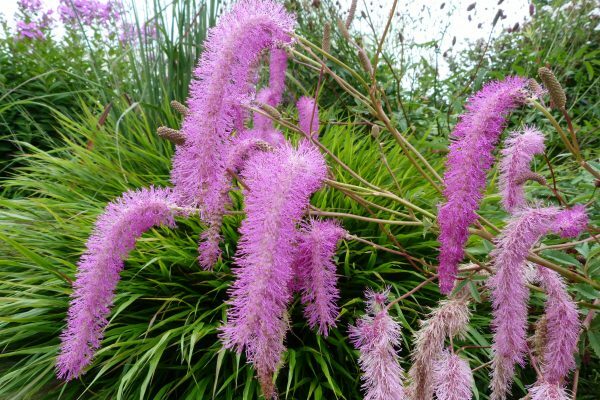 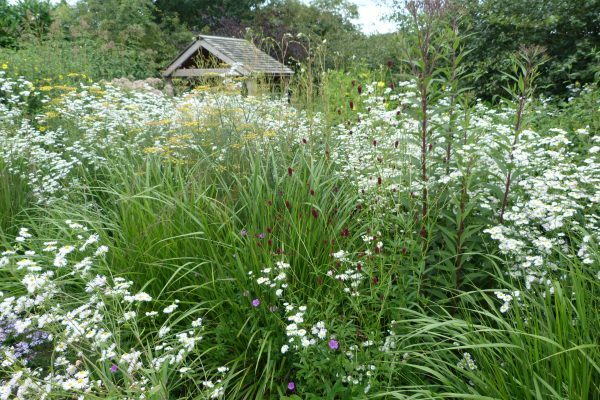 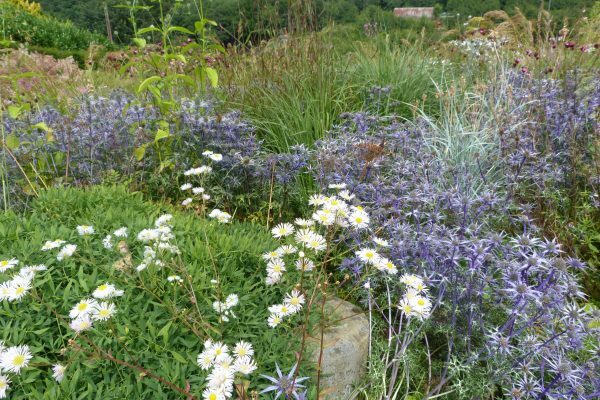 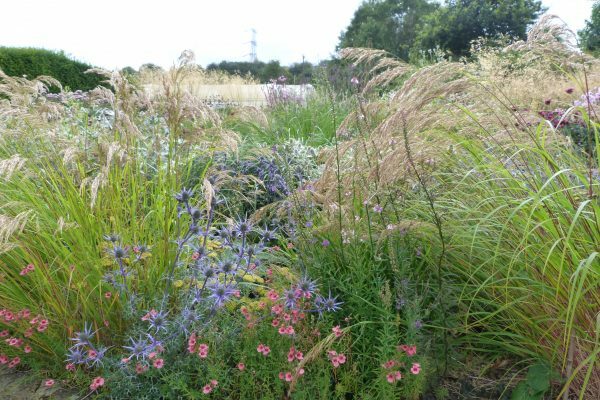 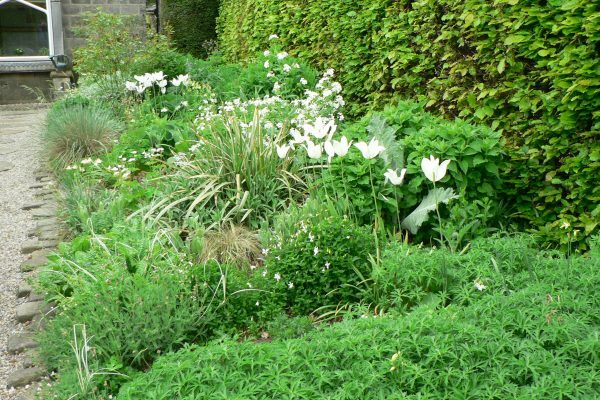 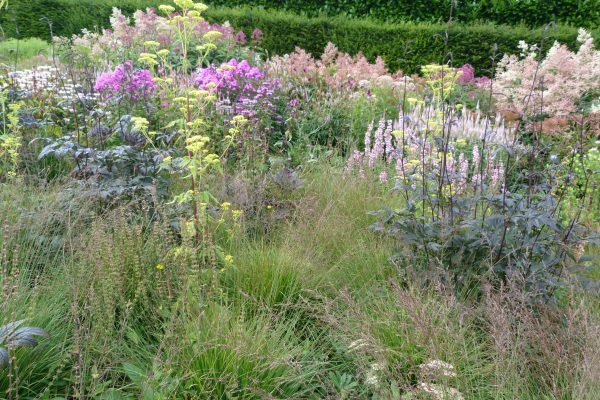 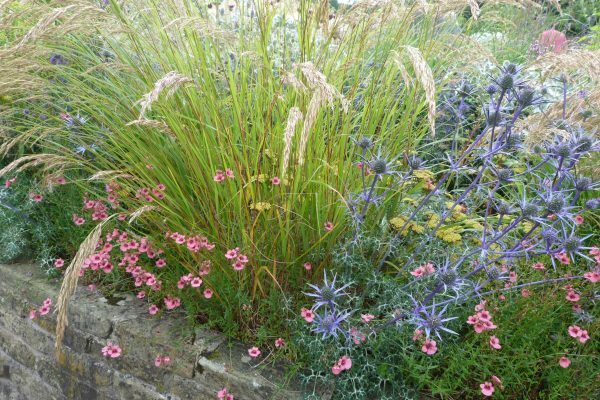 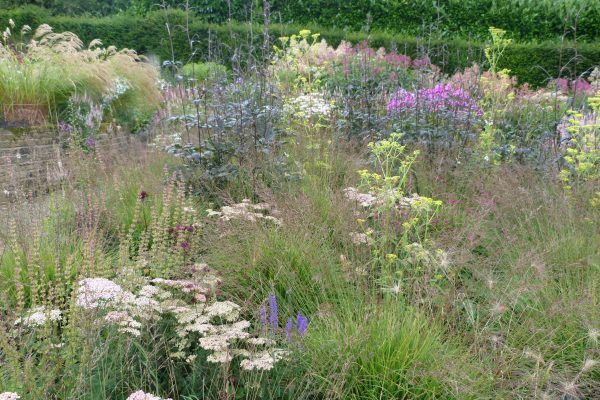 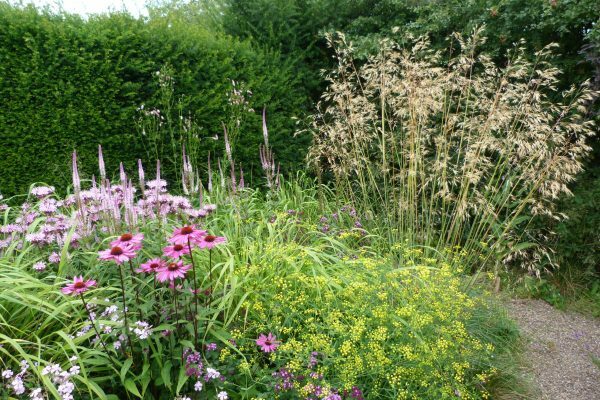 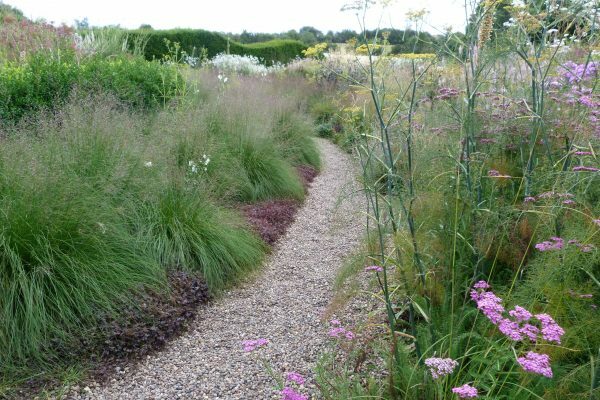 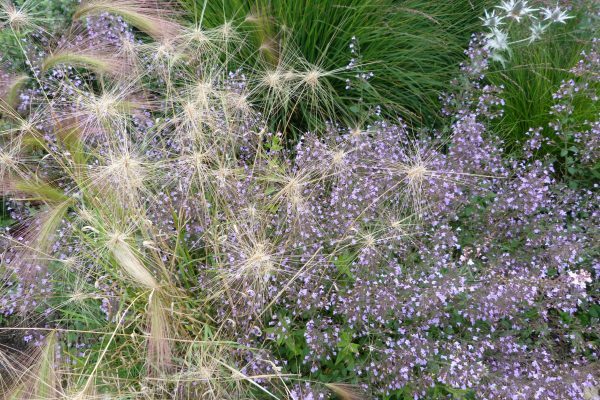 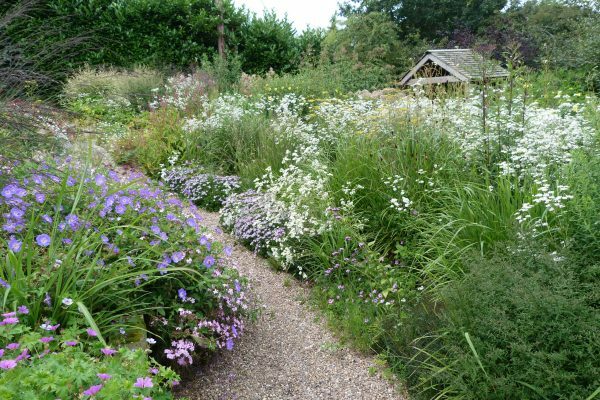 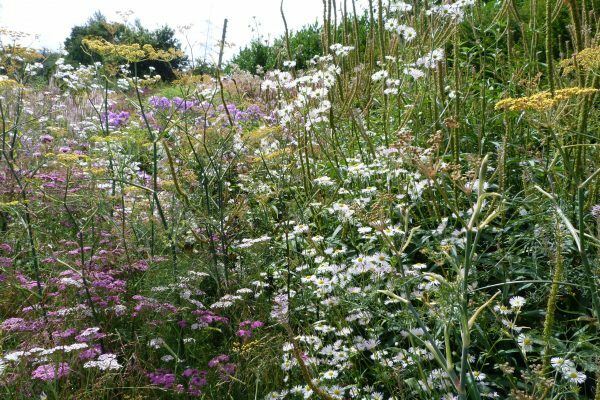 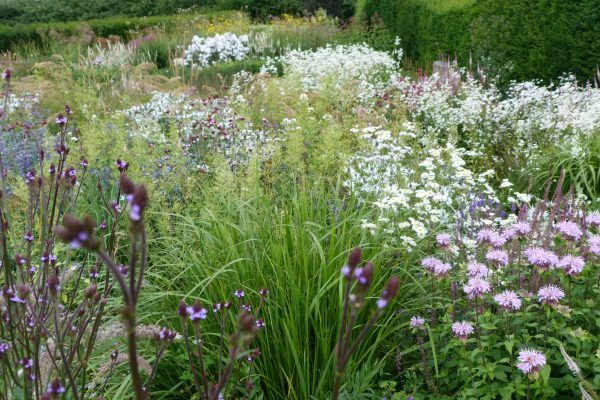 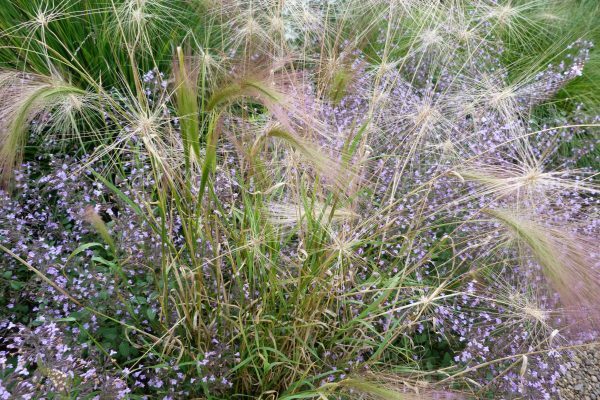 The planting is lush and impressionistic, mixing grasses with tall herbaceous perennials to create a wild naturalistic effects with plants cascading over the winding paths. 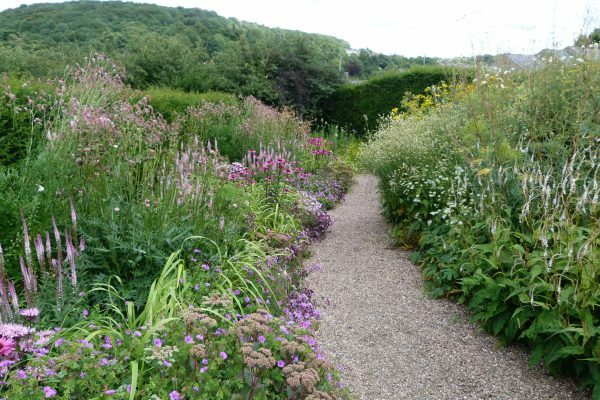 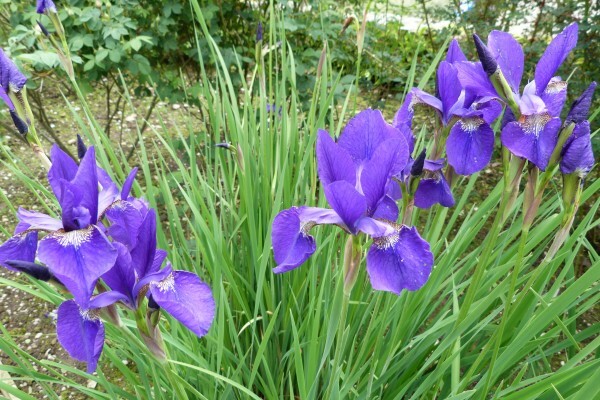 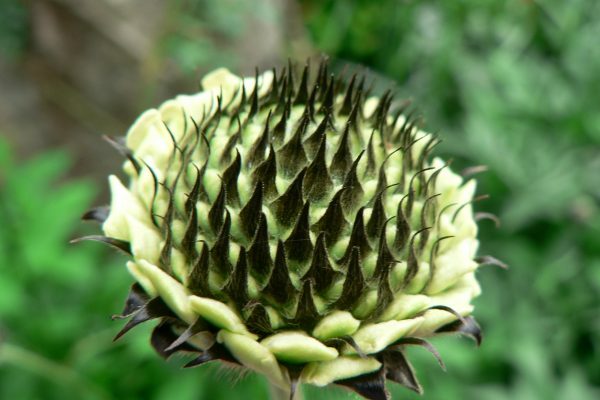 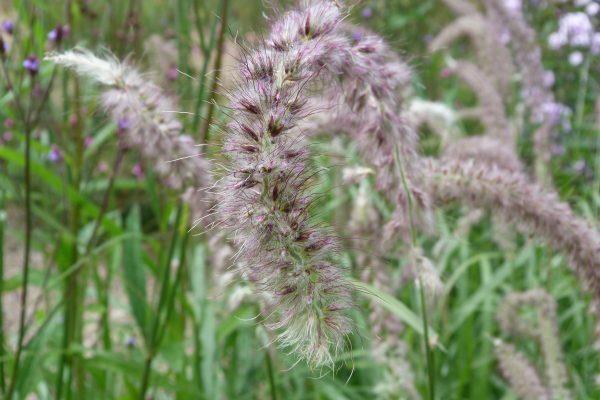 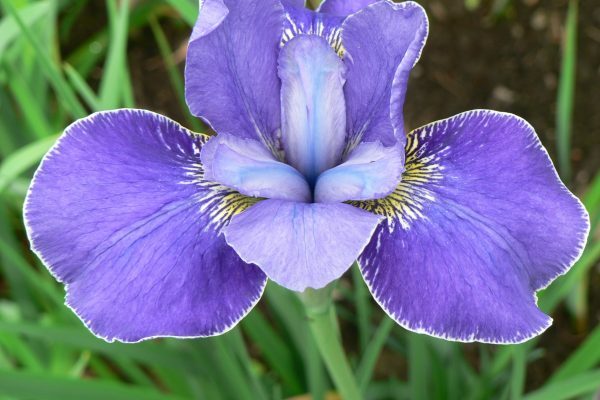 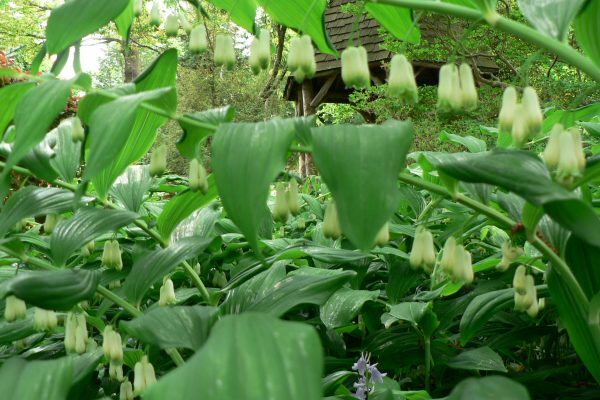 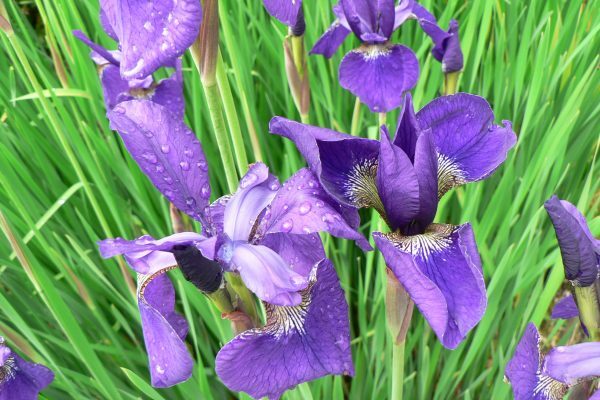 The garden is open from mid to late summer when the flowers and grasses are at their peak. 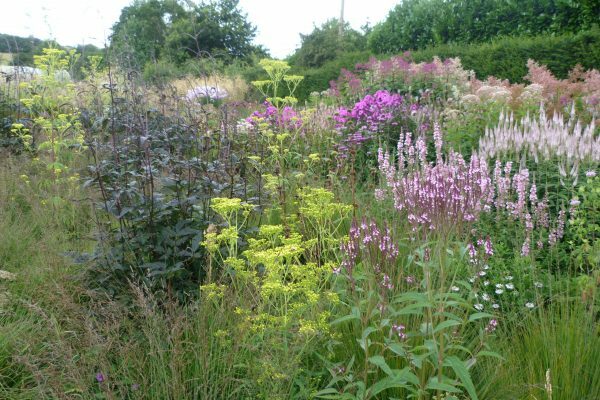 Most of the plants in the herbaceous border at Elmet Farmhouse came from Dove Cottage Nursery. 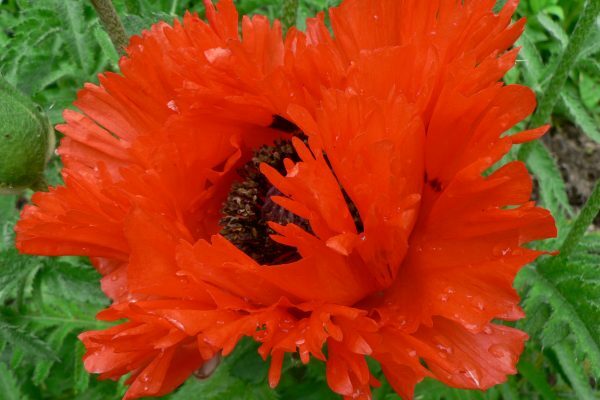 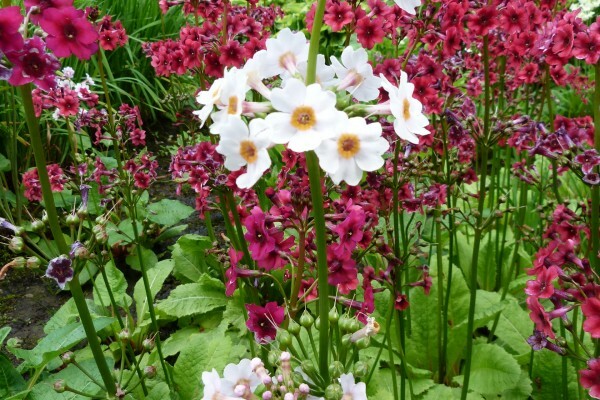 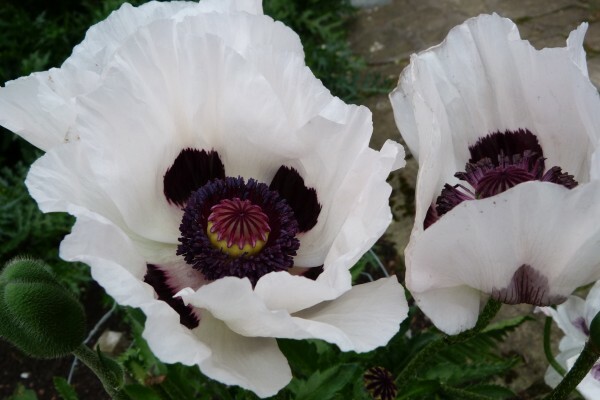 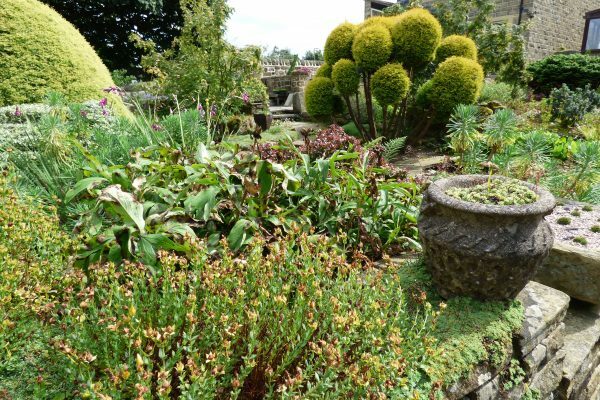 If you’re interested in alpines, the award-winning Slack Top Alpine Nursery and Garden near Heptonstall, above Hebden Bridge, is the place to come – not just in Yorkshire, but nationwide. 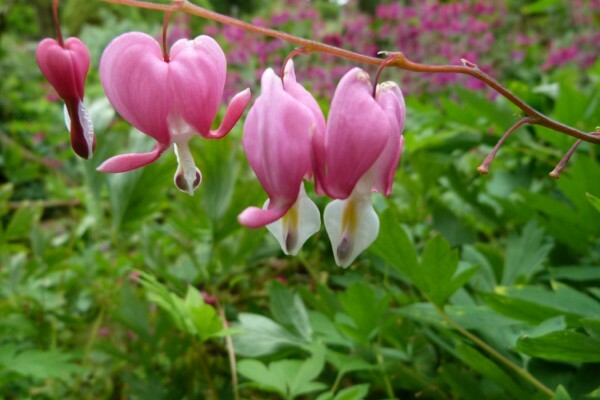 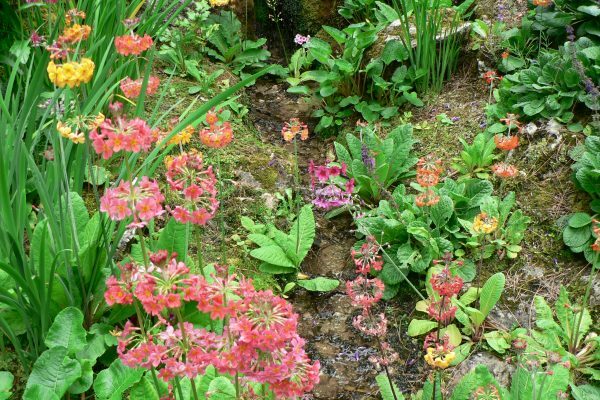 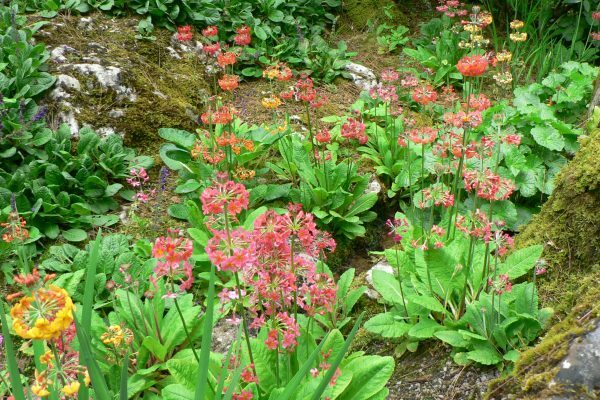 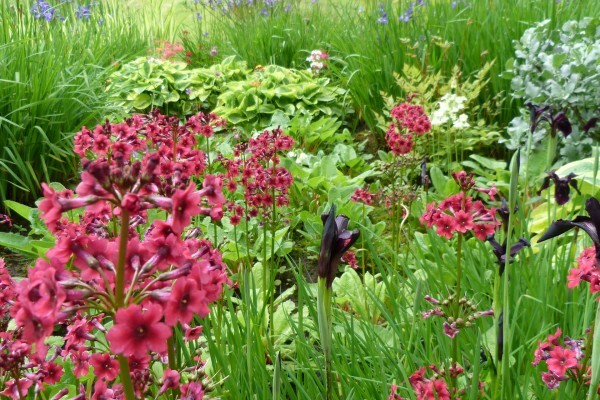 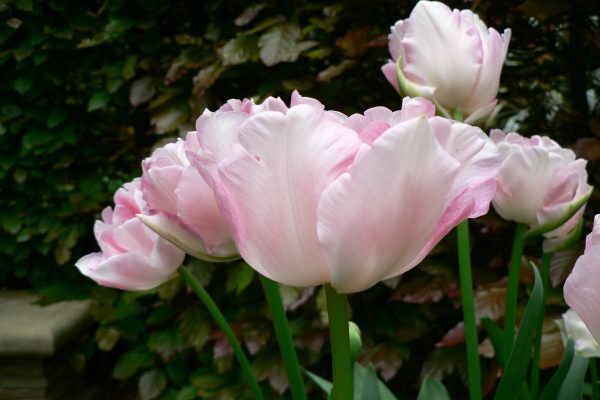 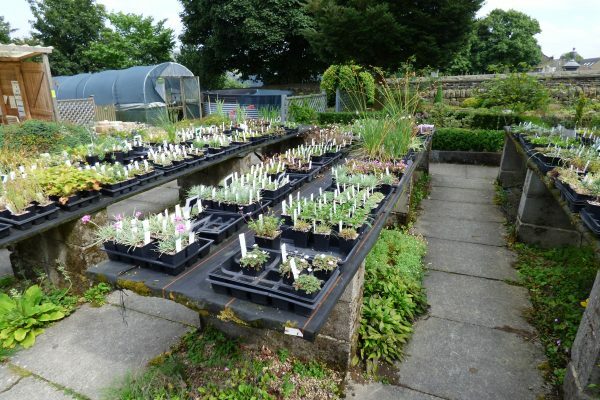 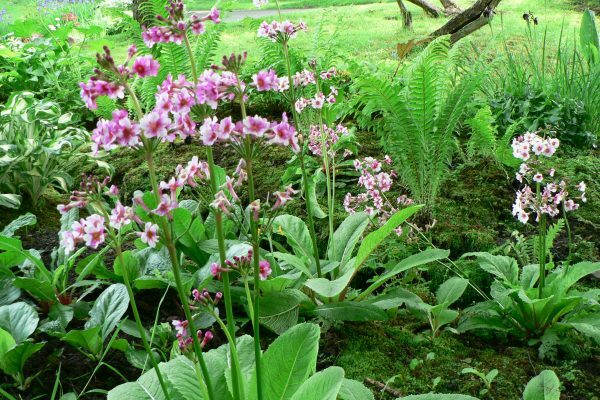 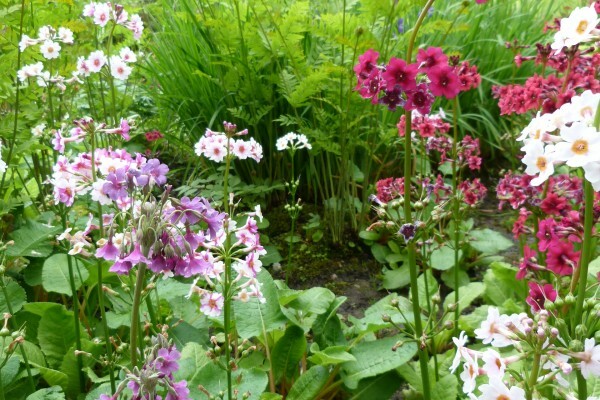 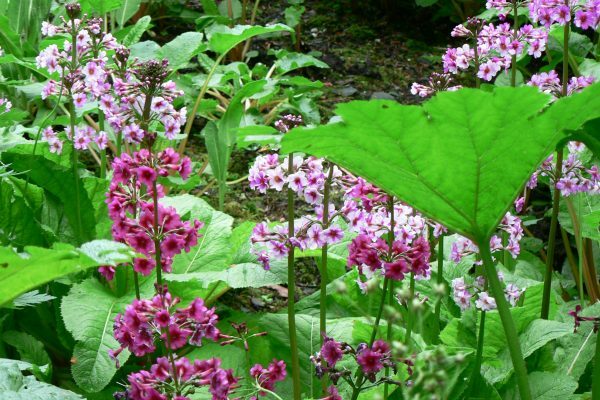 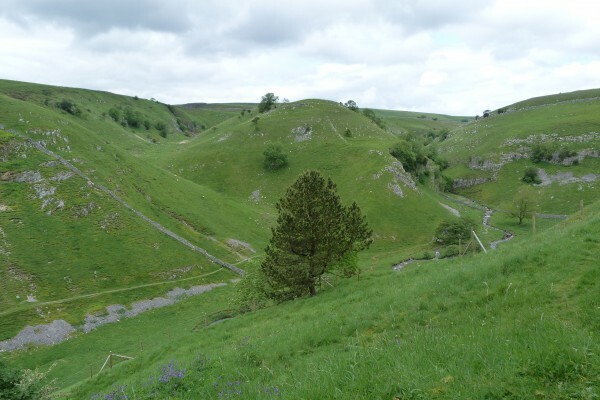 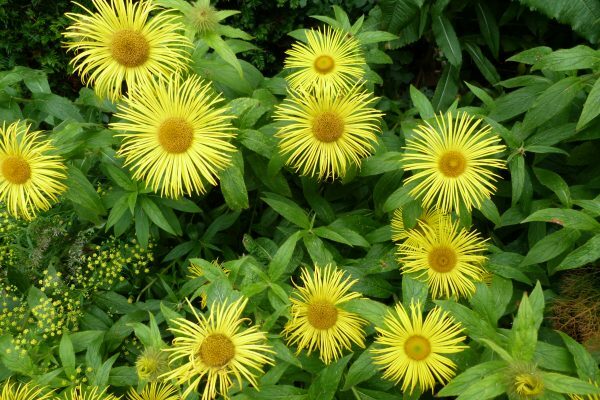 Situated in a stunning location on top of the Pennines above Hardcastle Crags, the nursery specialises in hardy alpine plants which flourish at high altitude. 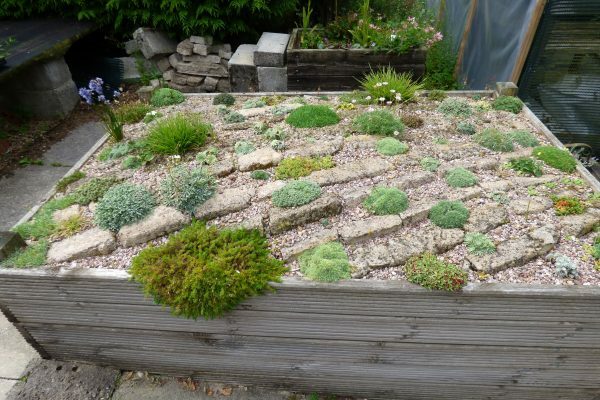 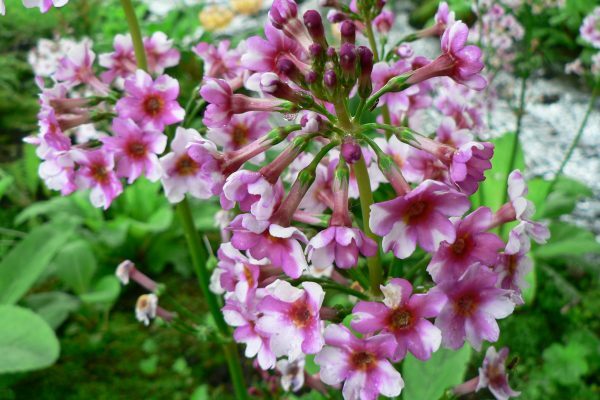 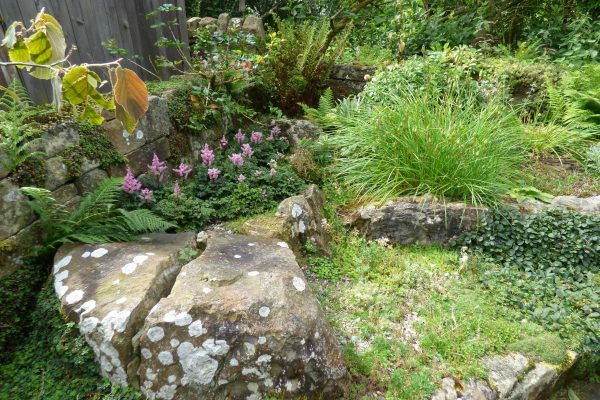 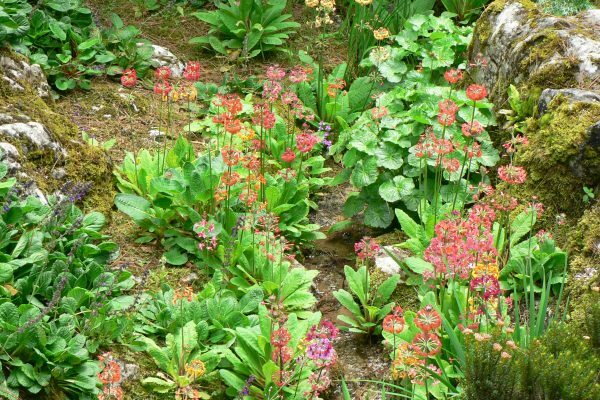 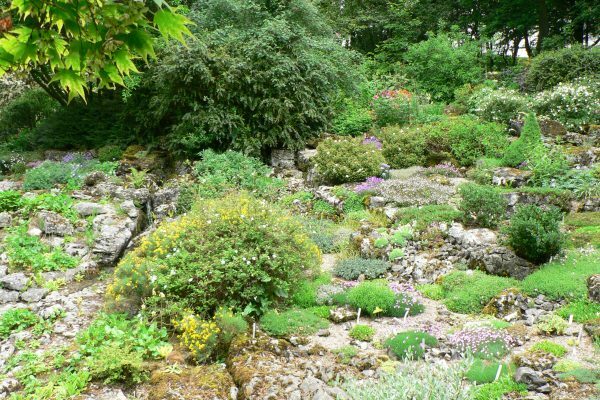 Run by alpine experts Michael and Allison Mitchell, Slack Top Alpines has been profiled in the RHS magazine The Garden and featured on Gardeners’ World. 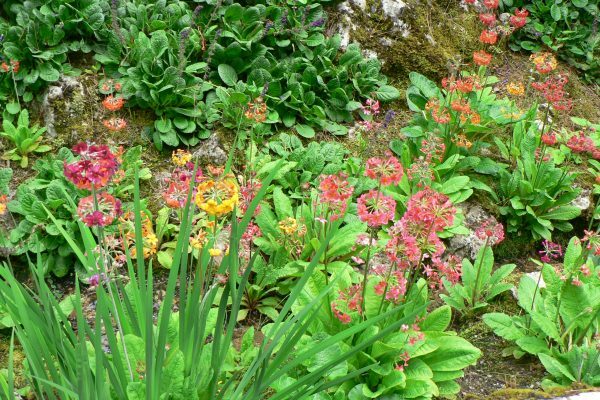 All the plants are grown on site and many can be seen in the adjoining garden in specially-made troughs and striking rock and scree beds. 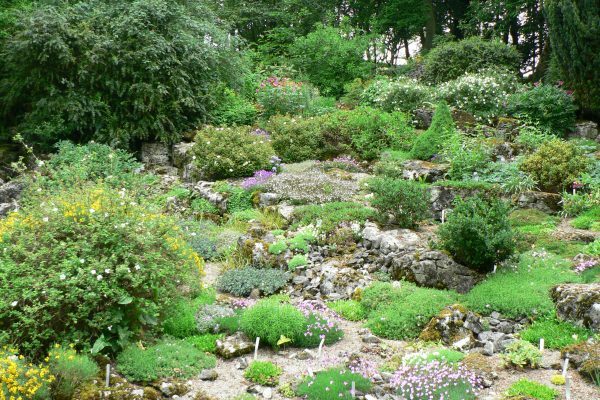 Whether you’re an alpine lover or a novice gardener, Slack Top is an inspiring place to visit and offers one of the best selections of alpines in the UK. 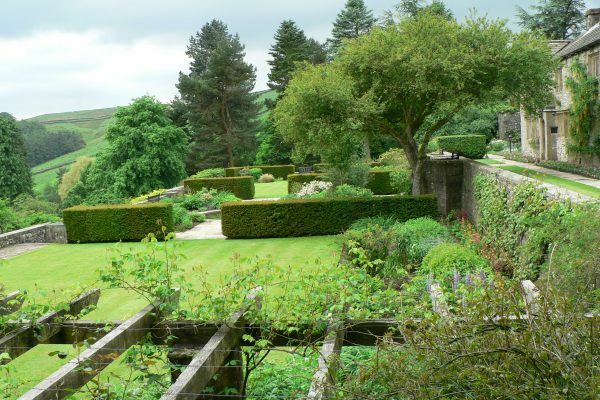 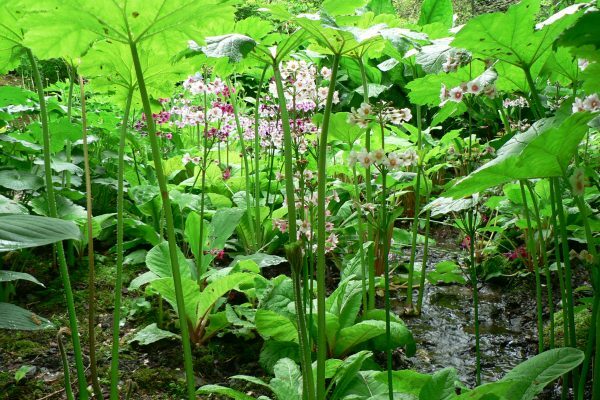 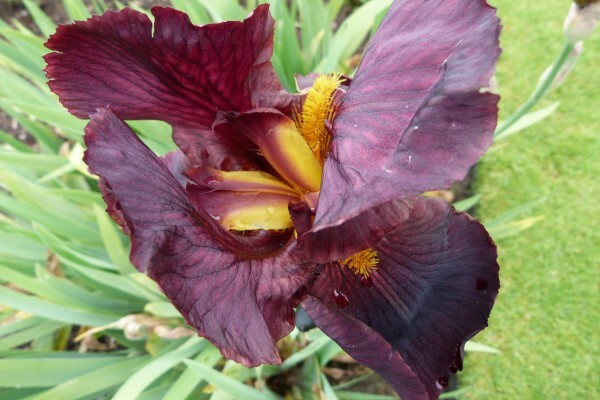 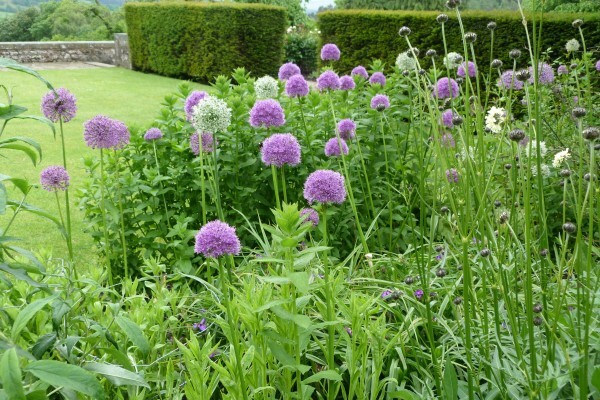 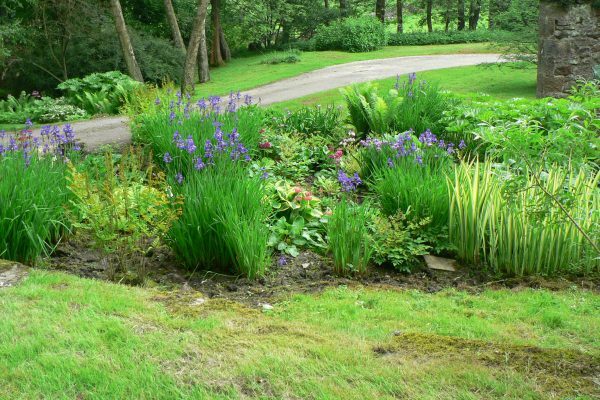 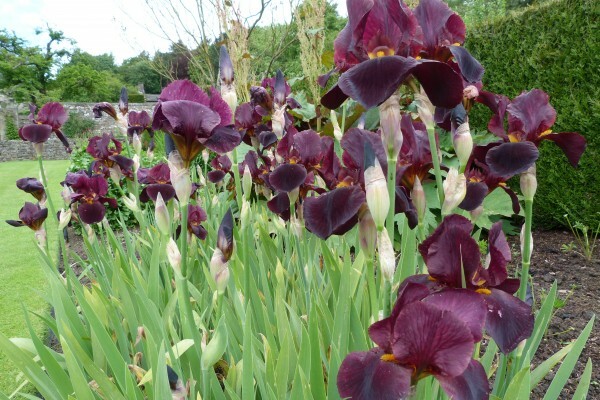 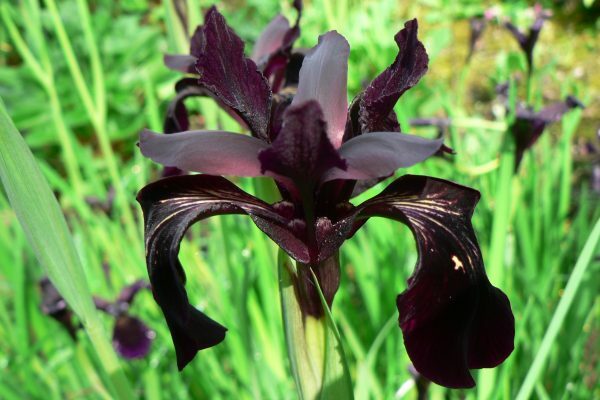 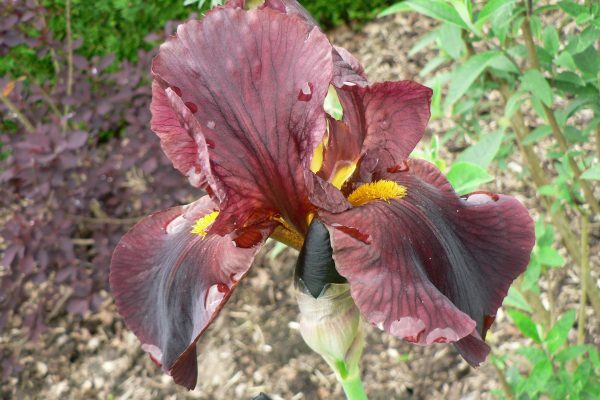 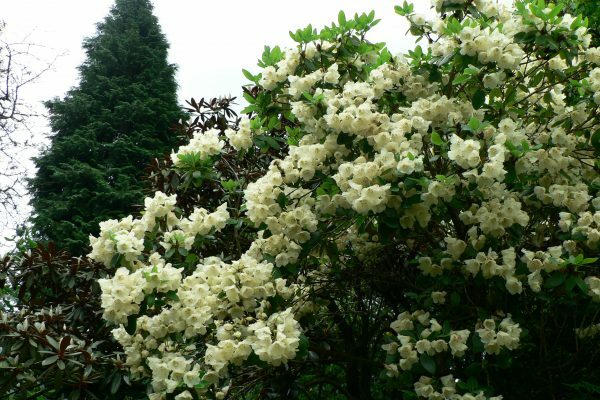 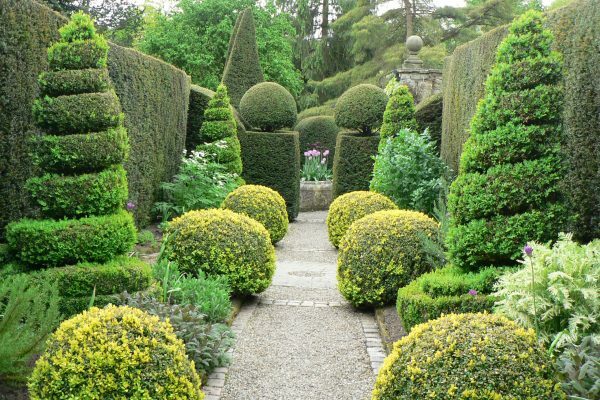 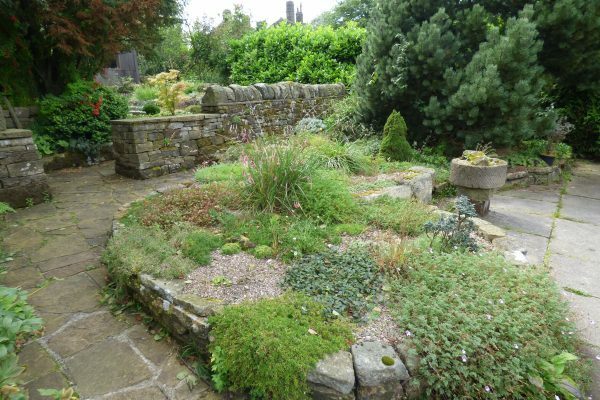 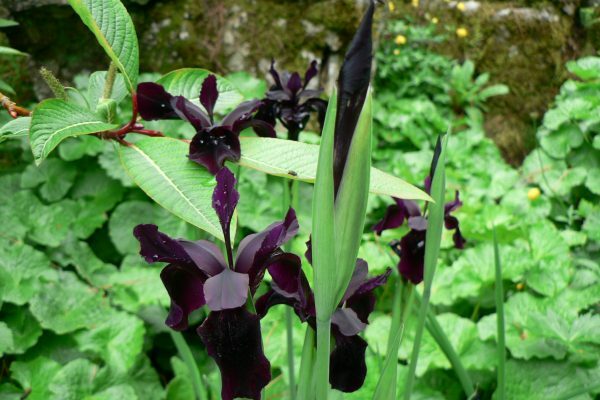 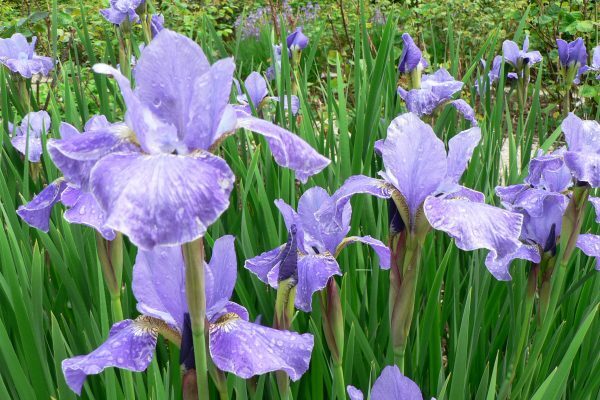 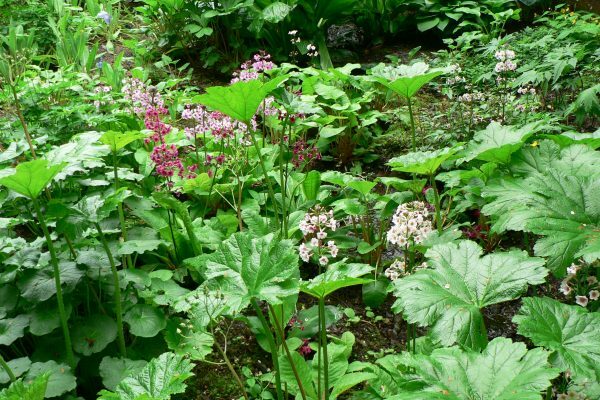 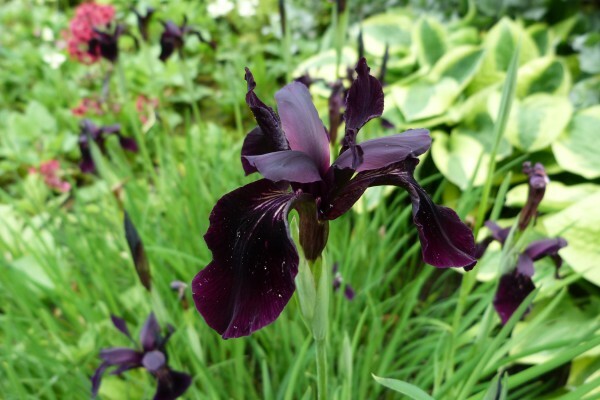 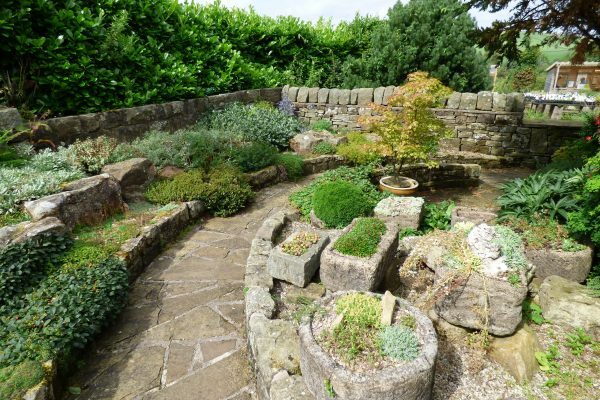 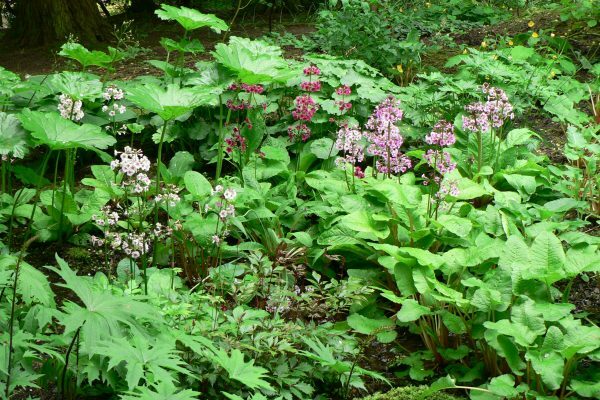 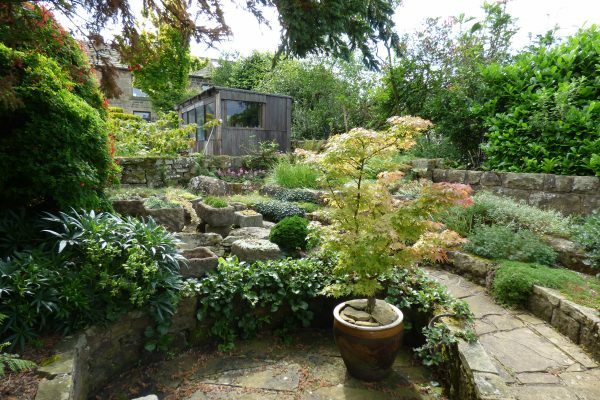 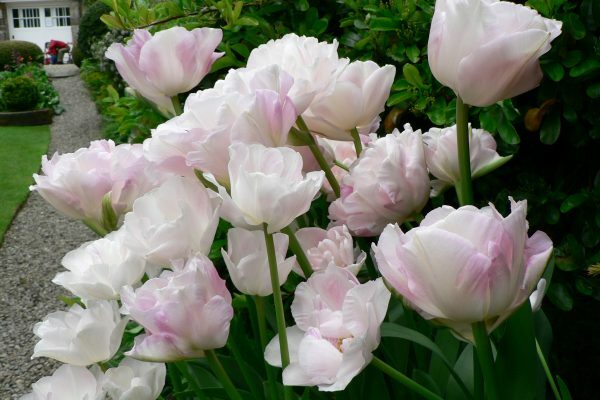 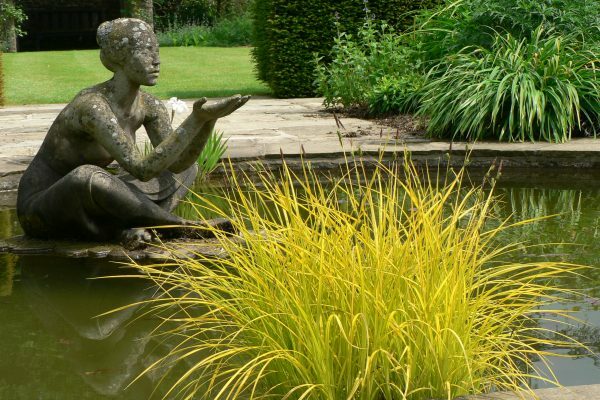 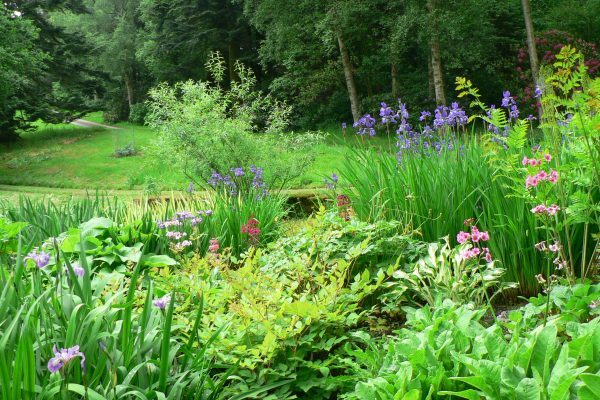 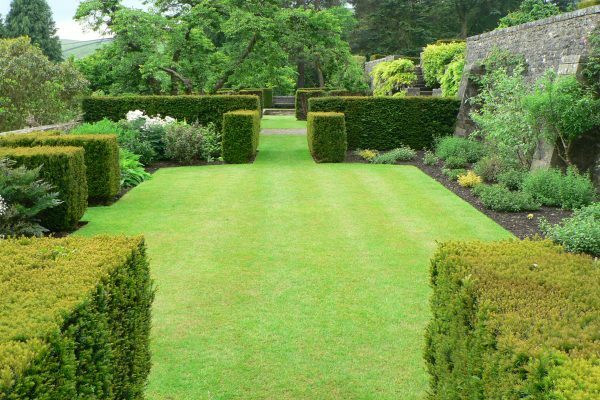 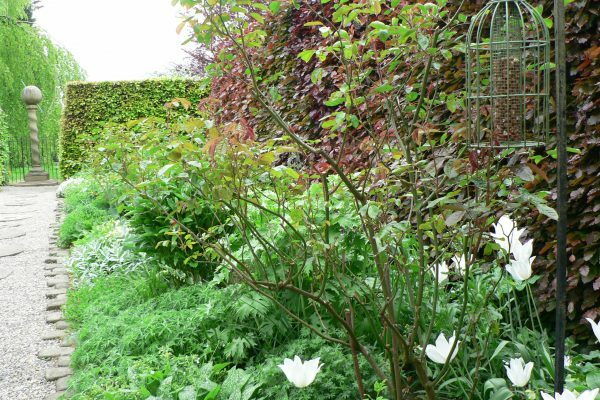 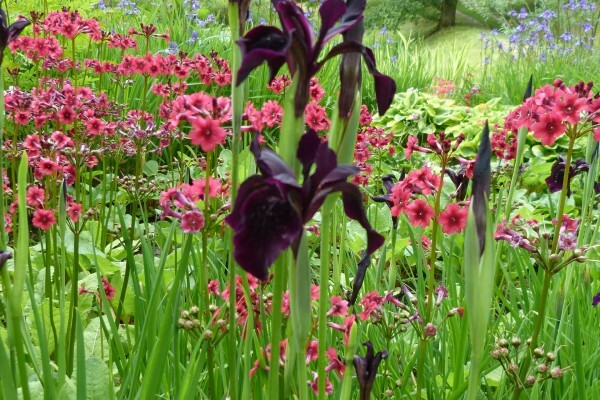 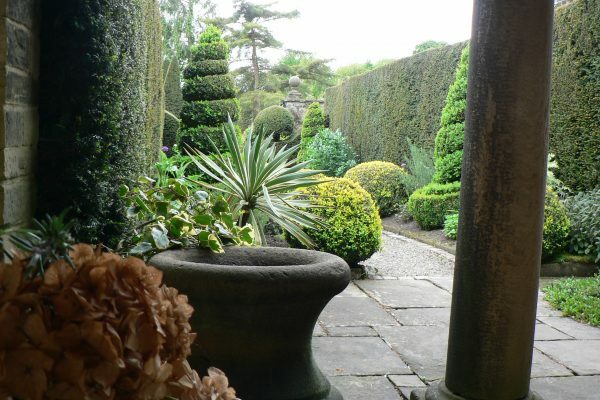 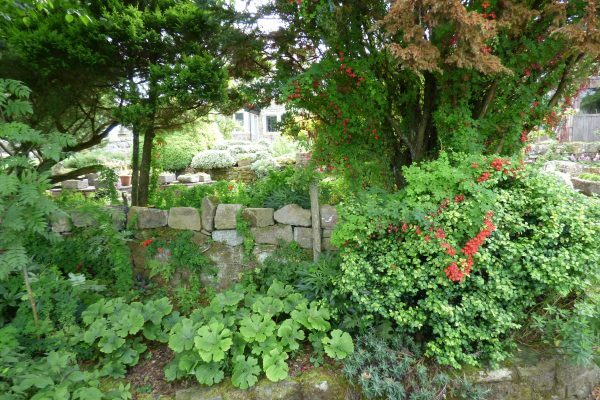 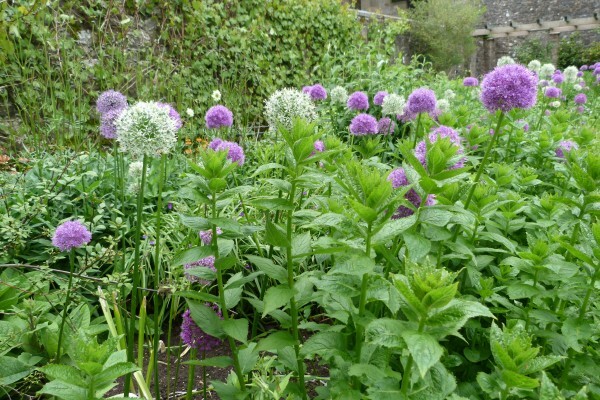 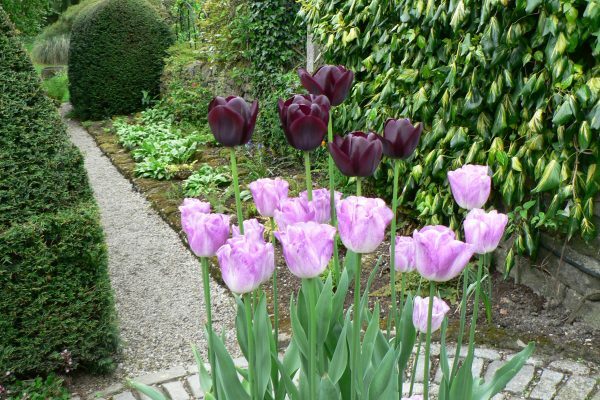 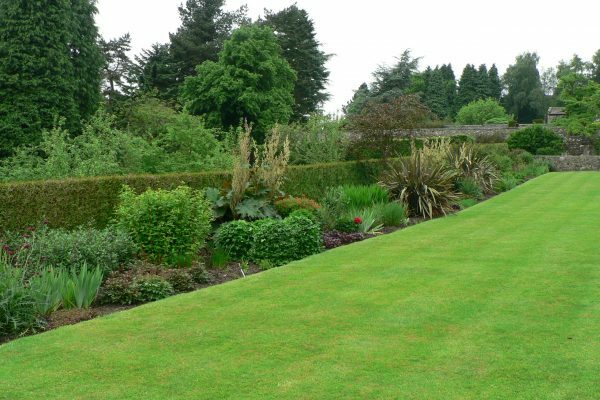 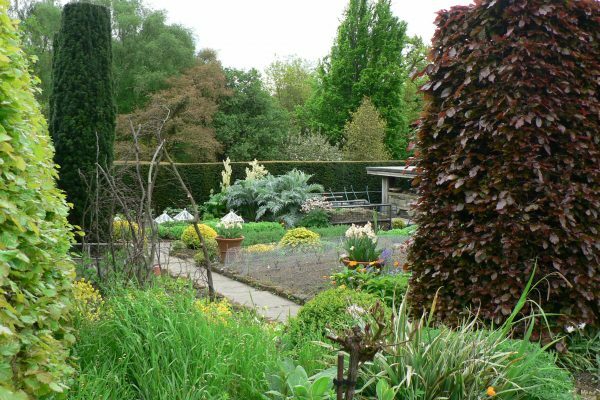 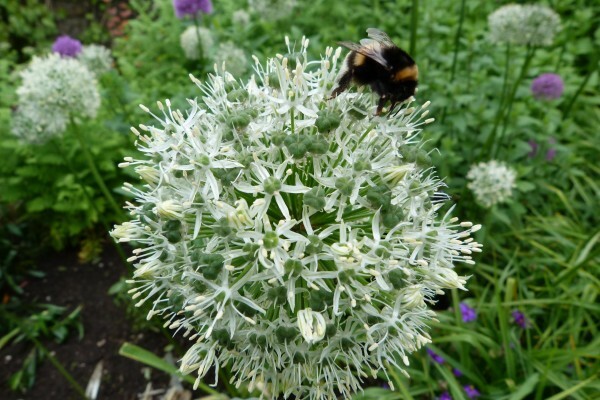 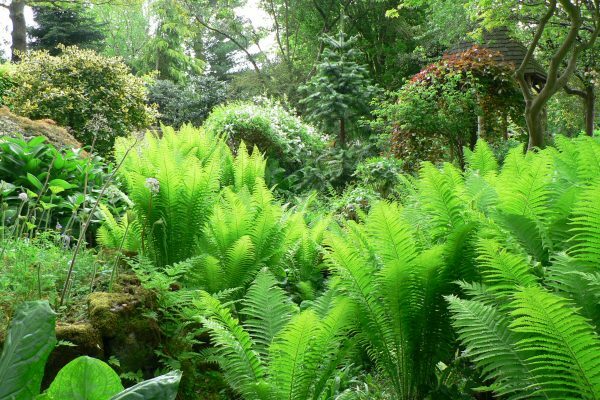 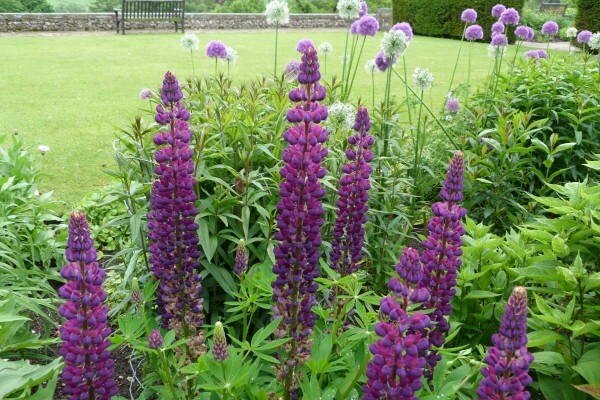 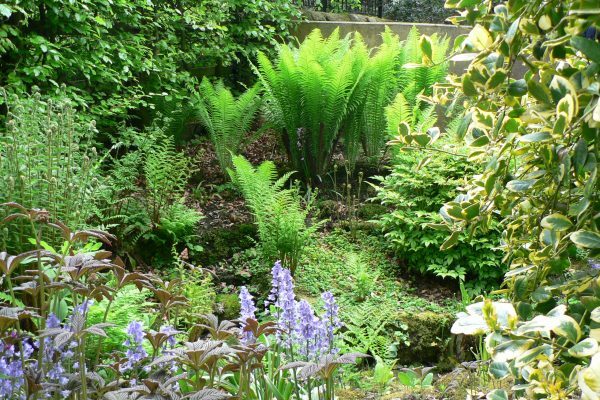 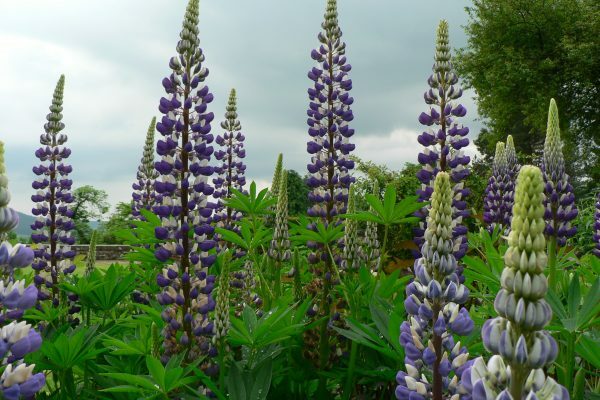 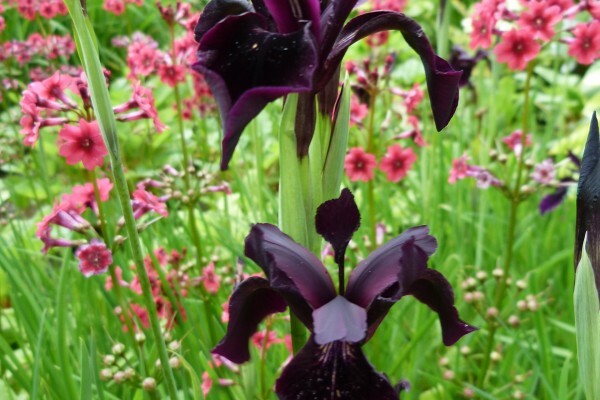 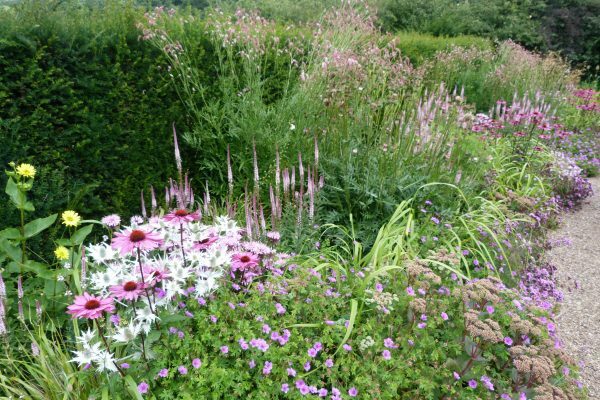 A renowned plantsman’s garden located at the heart of Wharfedale in the Yorkshire Dales National Park. 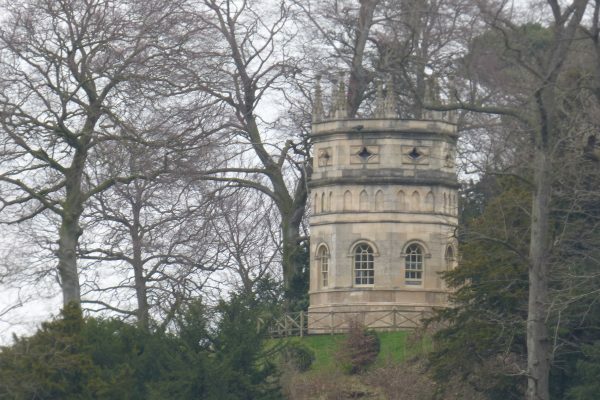 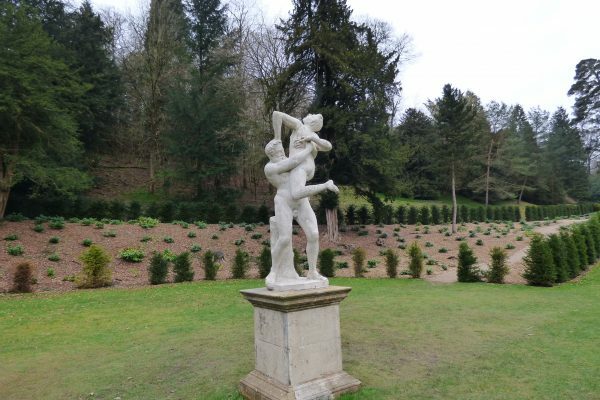 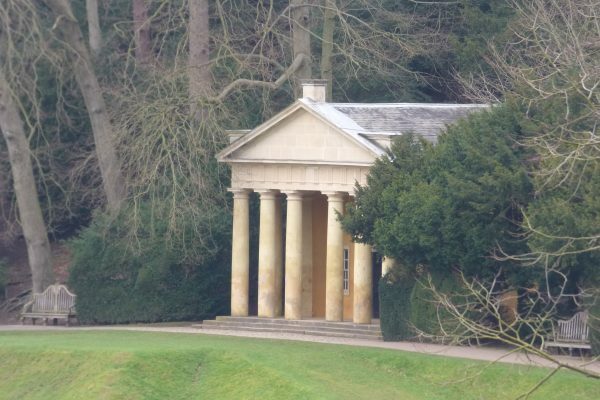 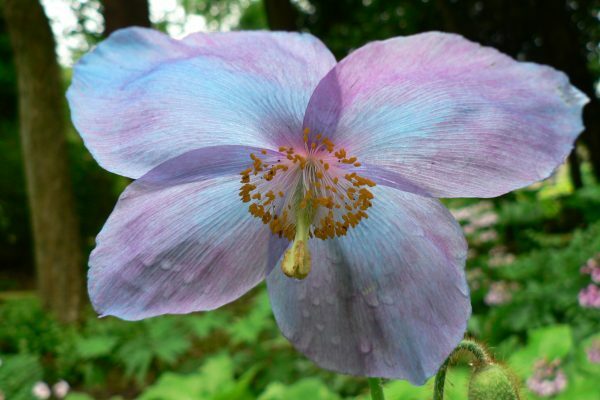 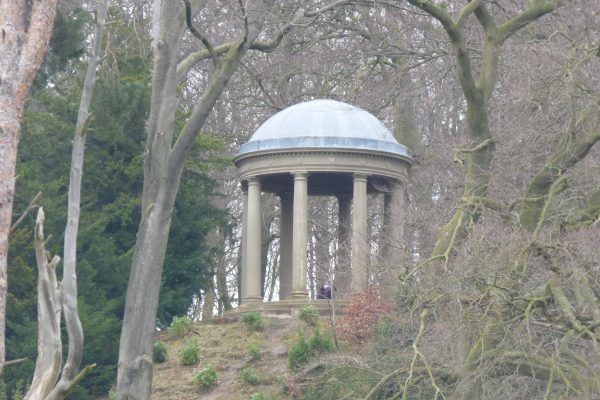 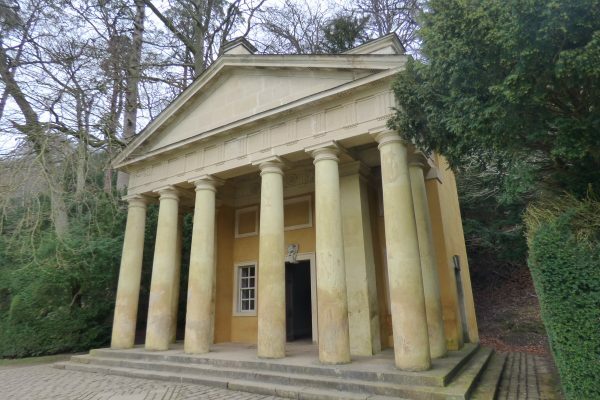 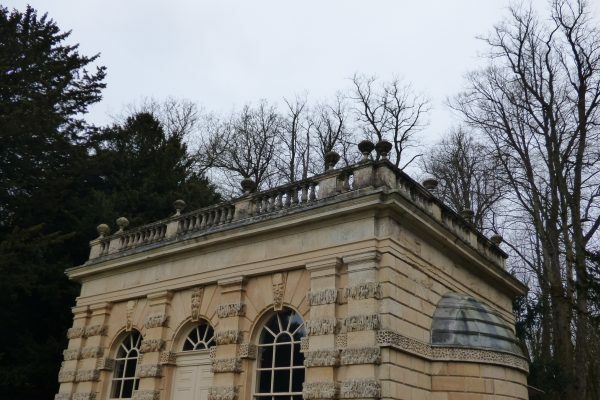 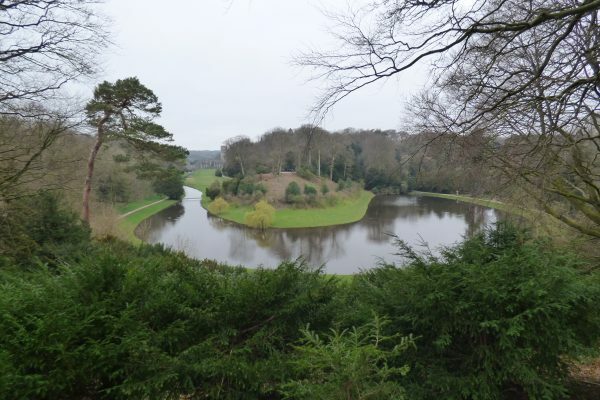 Located at the head of a small valley, there are 24 acres of formal and woodland gardens which rise up the hillside for 200 feet giving wonderful views in every direction. 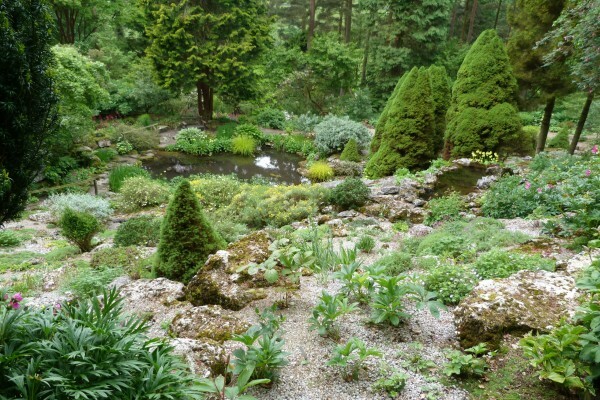 The gardens were laid out by the late Sir William Milner from 1927 onwards, and are planted with specimens from around the world, many collected from Western China and the Himalayas. 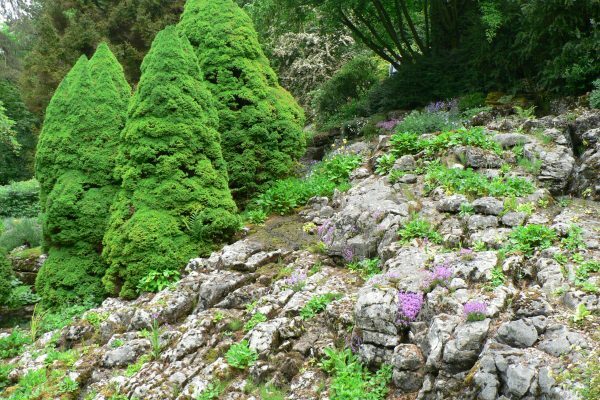 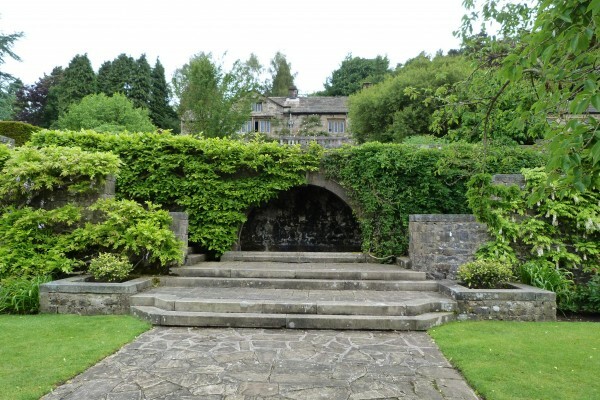 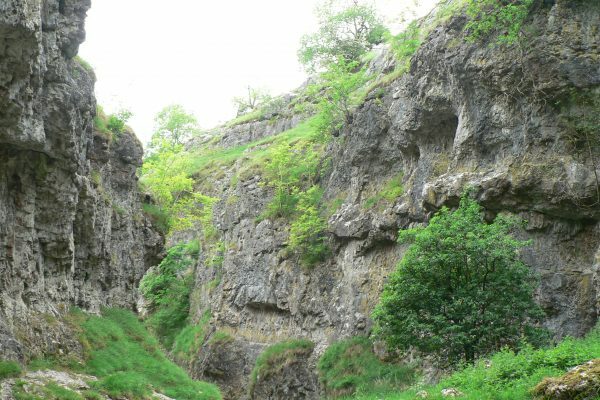 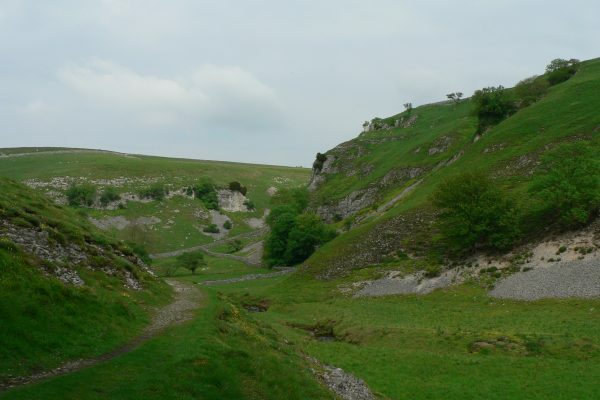 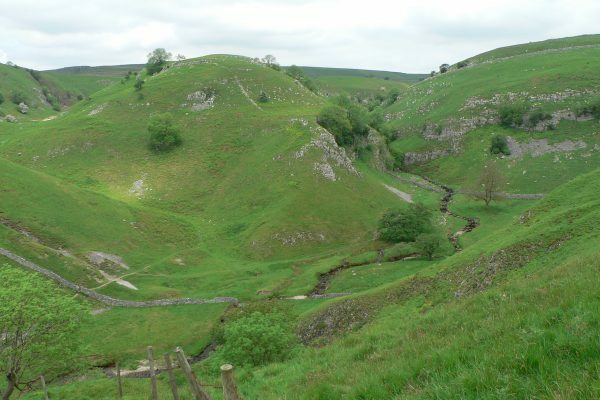 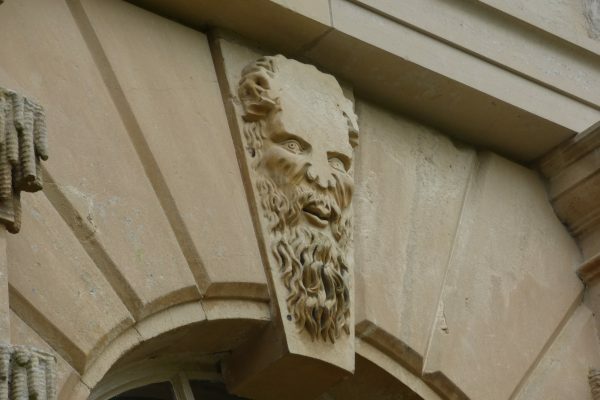 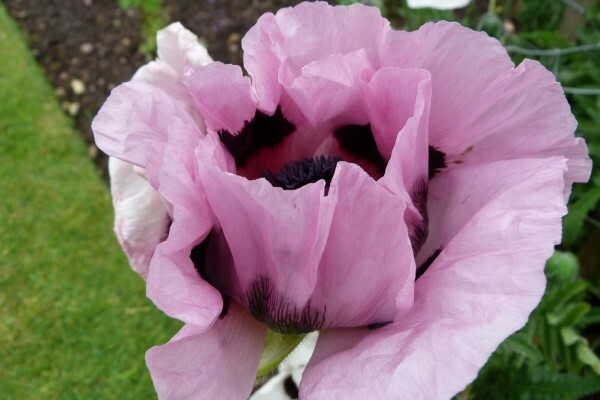 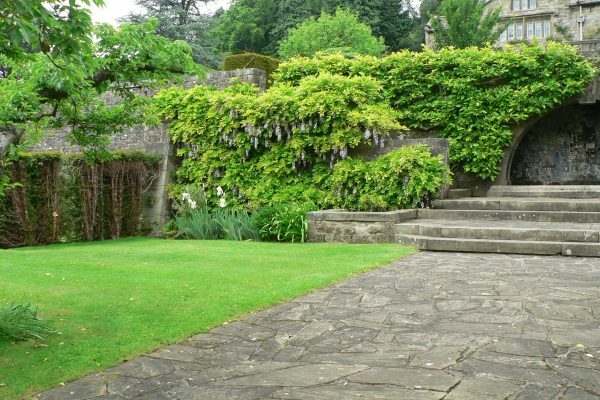 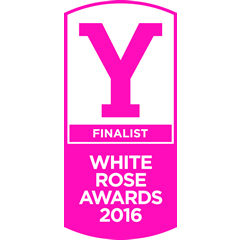 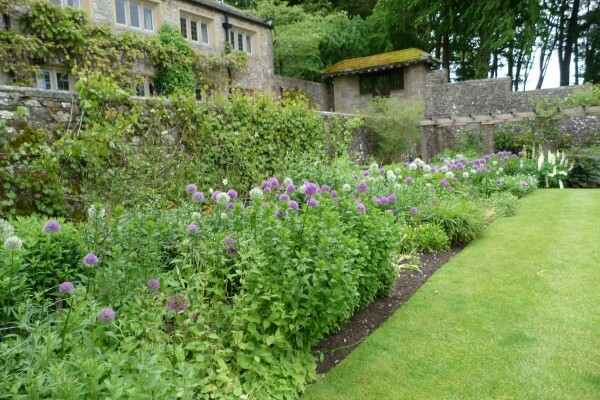 The gardens have many different facets, including woodland walks, formal south facing terraces, a bedrock limestone rock garden and a beautiful rose garden, all set against the stunning back-drop of the Yorkshire Dales. 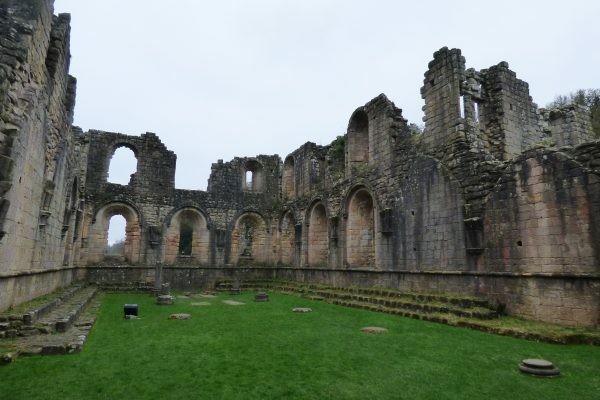 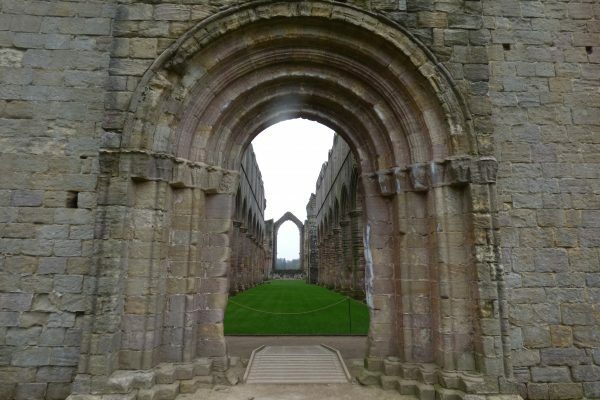 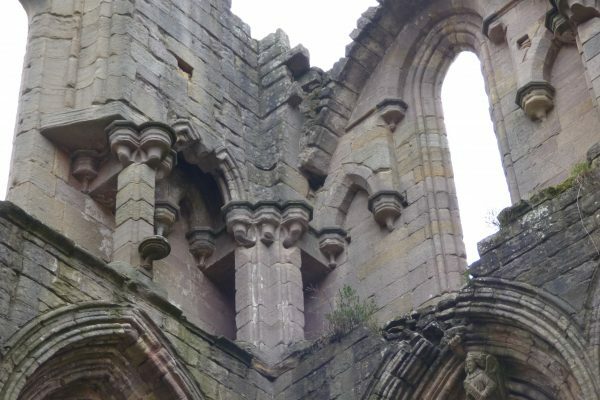 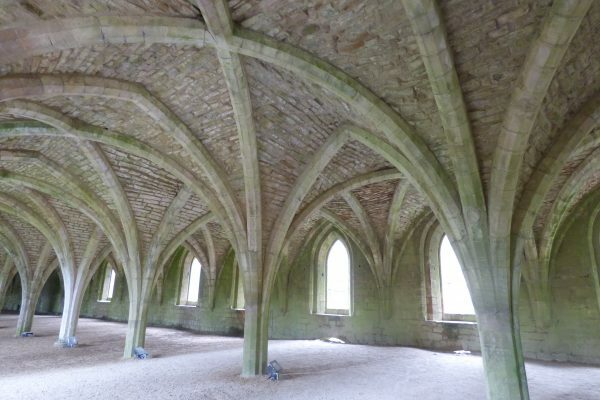 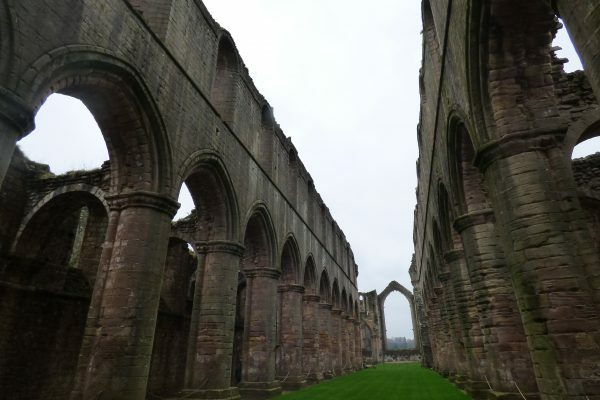 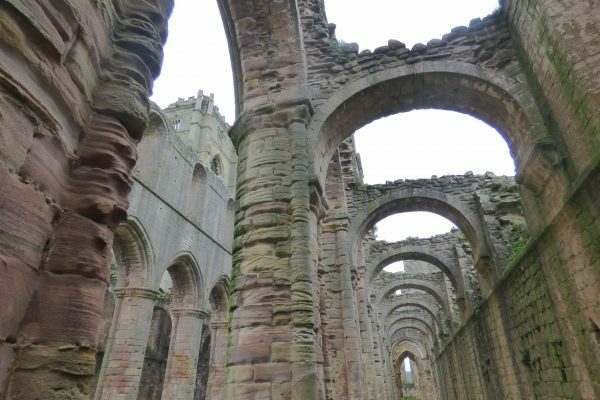 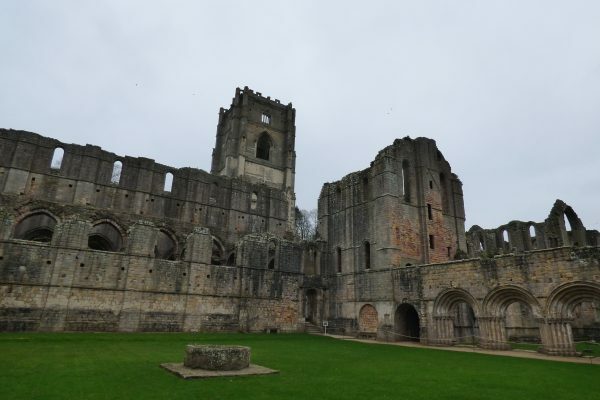 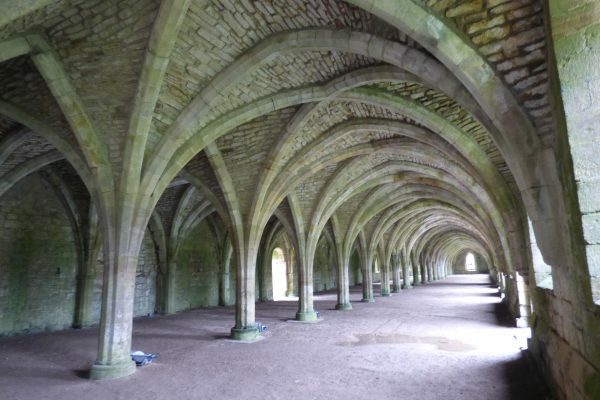 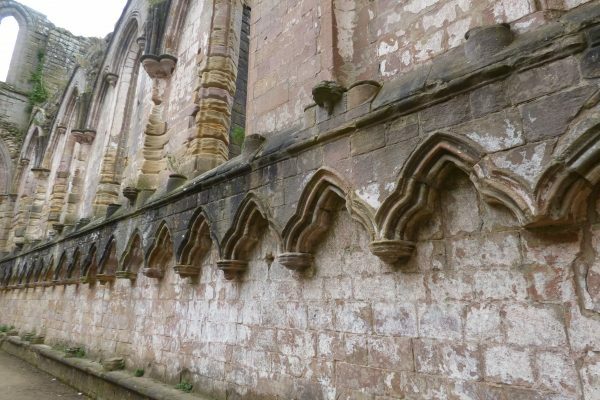 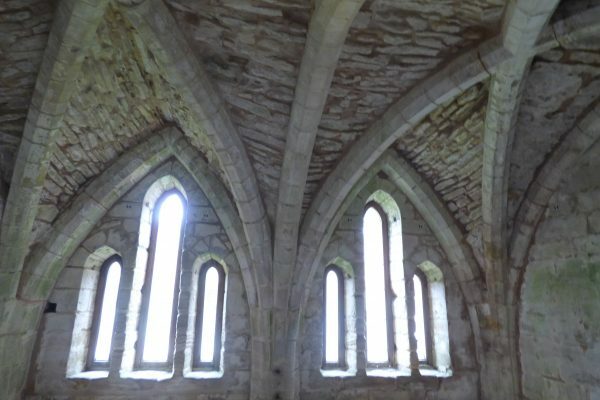 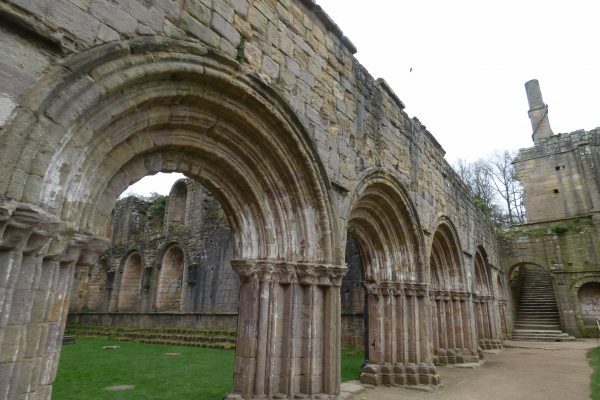 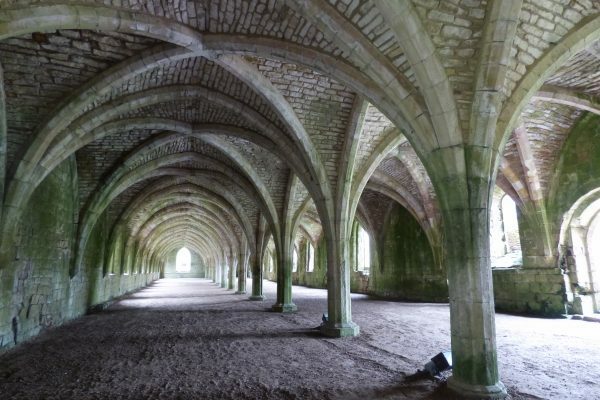 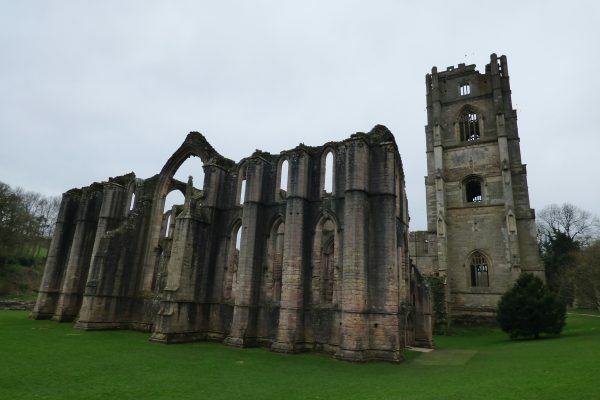 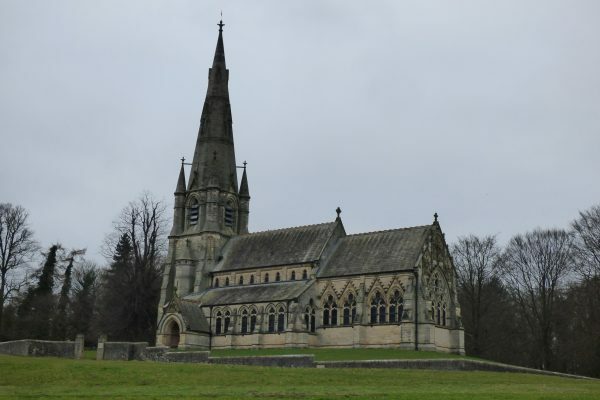 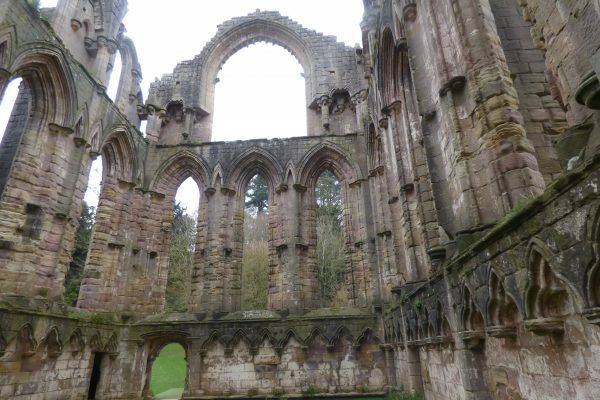 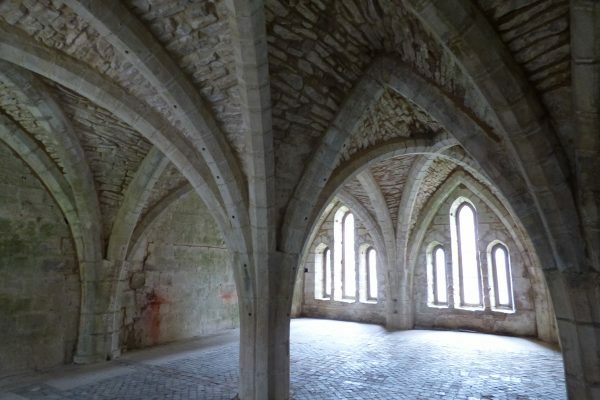 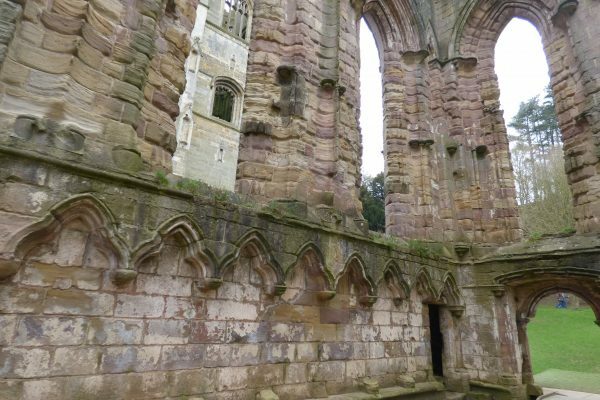 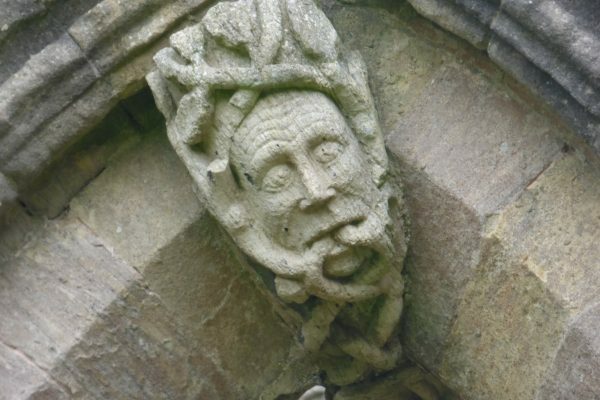 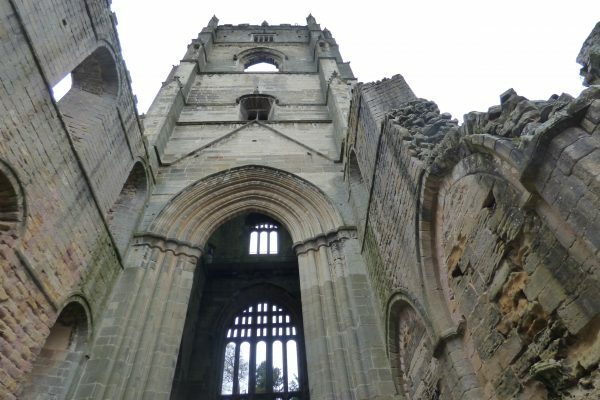 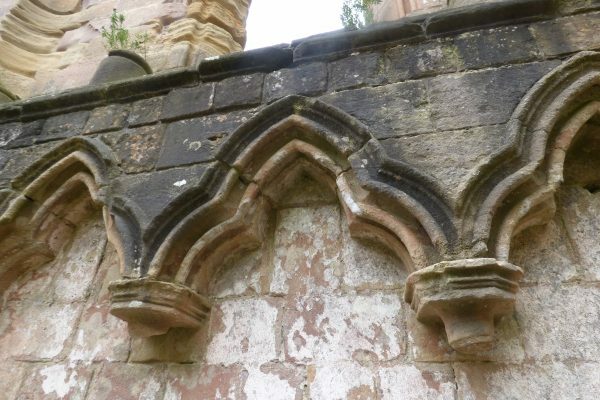 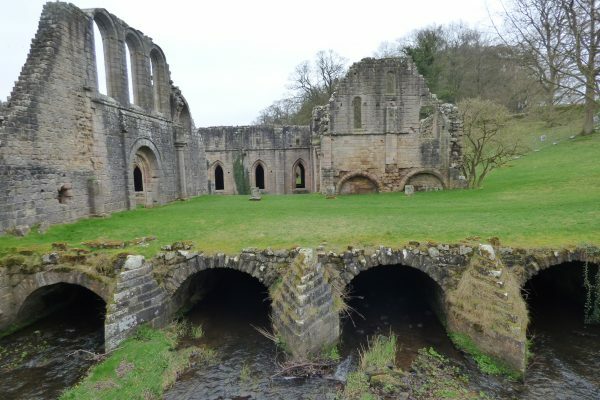 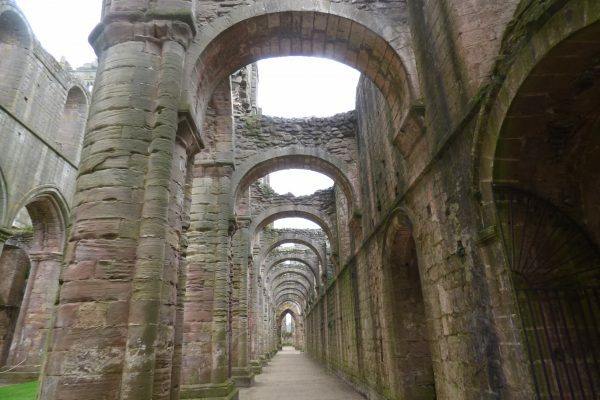 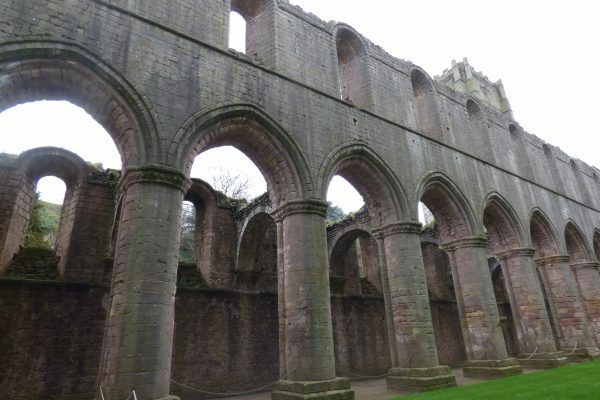 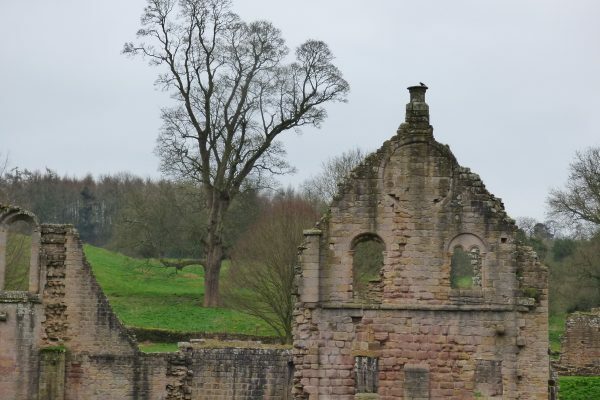 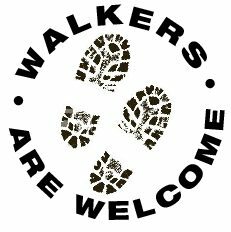 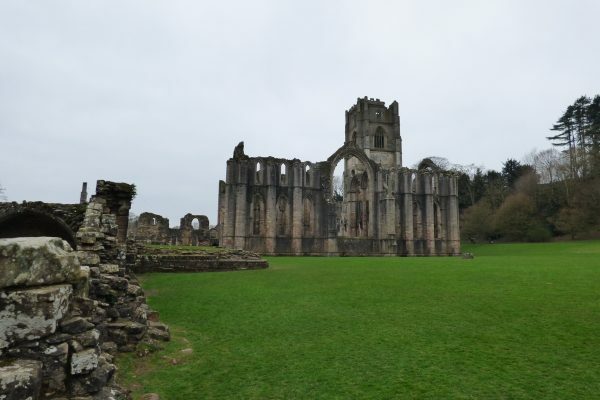 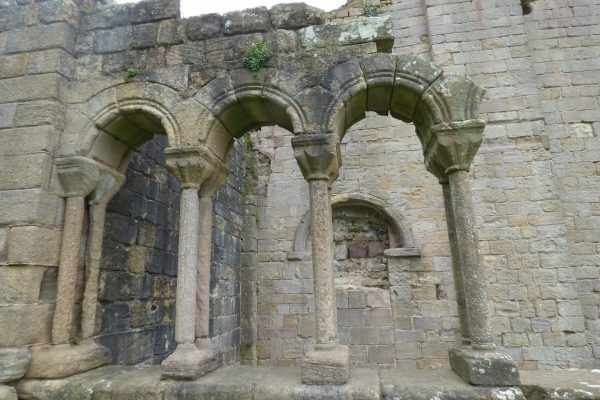 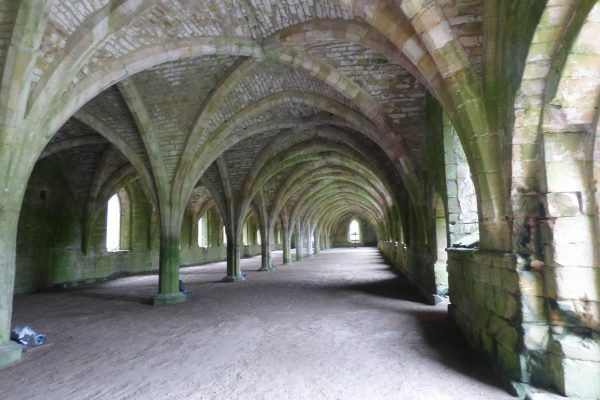 The picturesque ruins of 12th century Fountains Abbey, near Ripon, make a splendid excursion from Elmet Farmhouse. 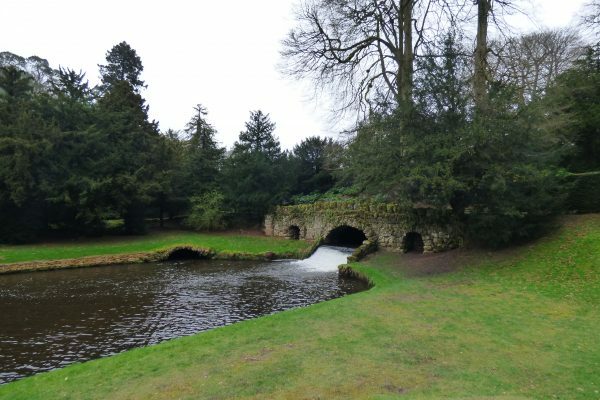 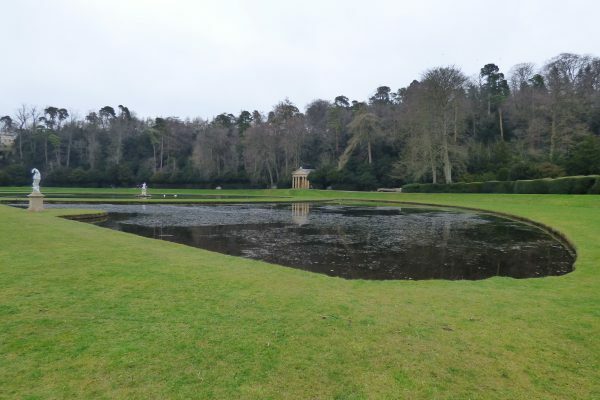 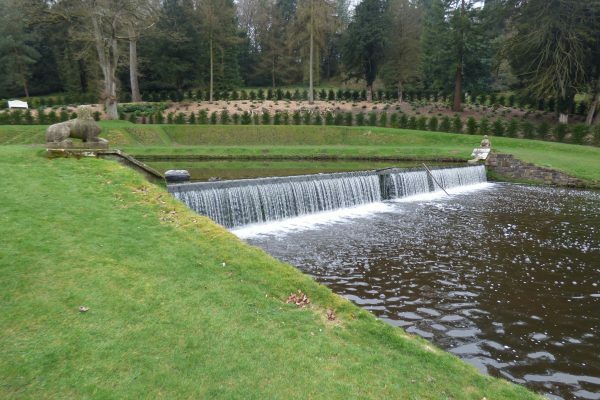 Adjoining the abbey grounds are the serene 18th century water gardens created by John and Wiliam Aislabie on their Studley Royal estate. 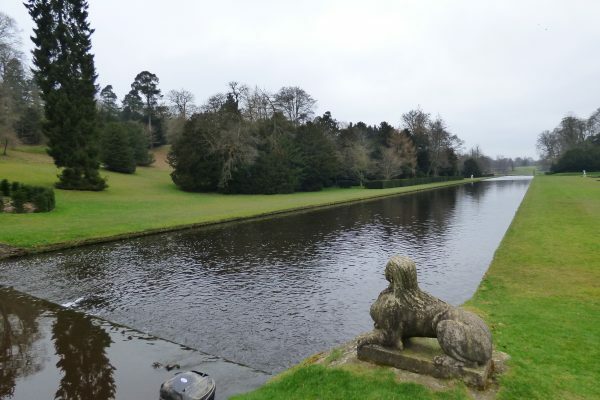 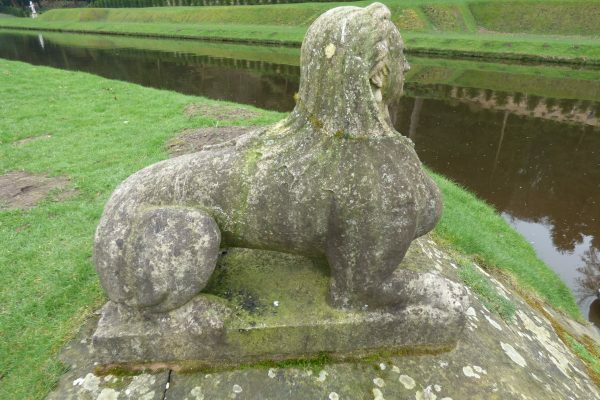 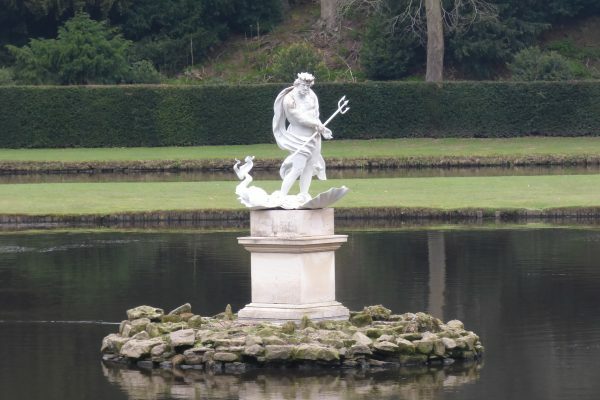 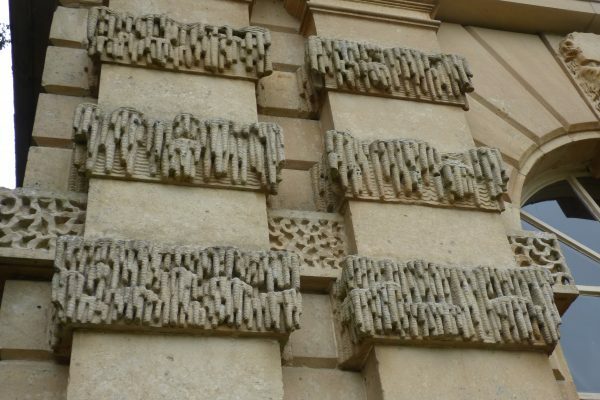 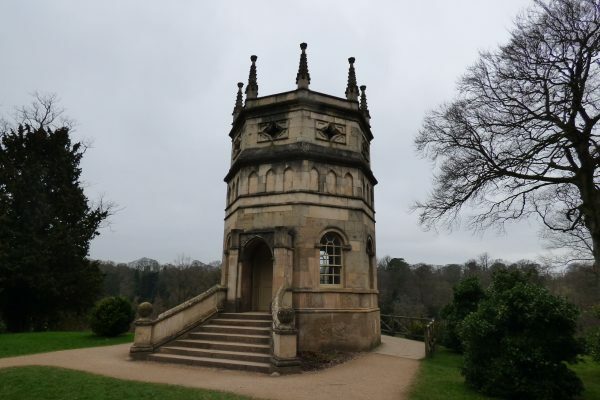 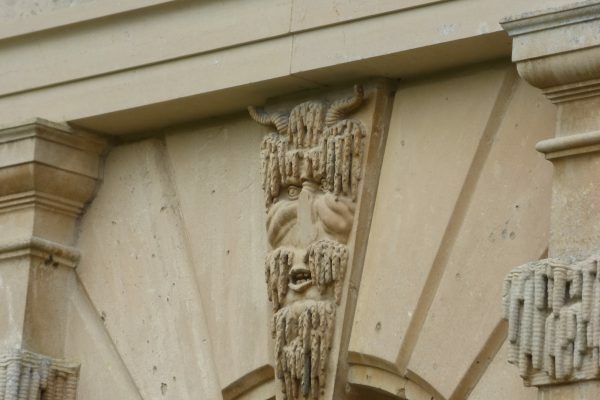 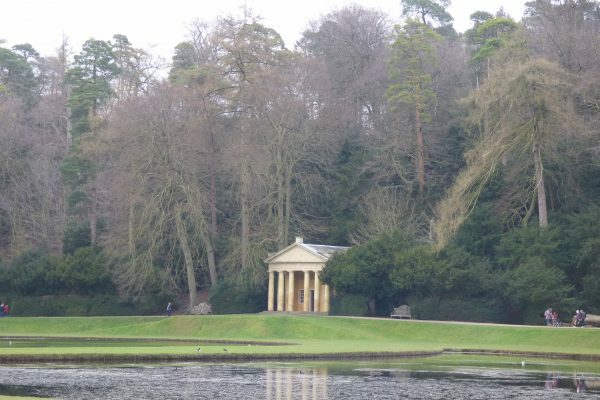 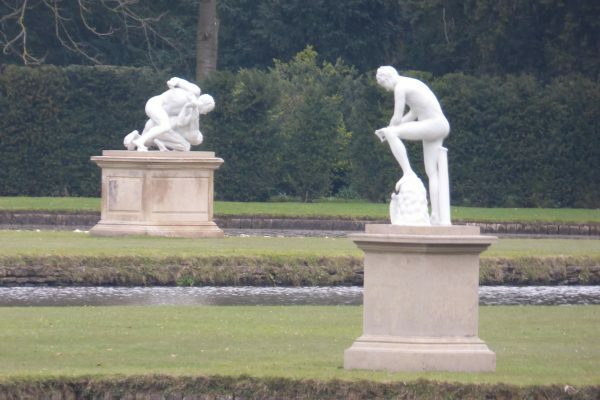 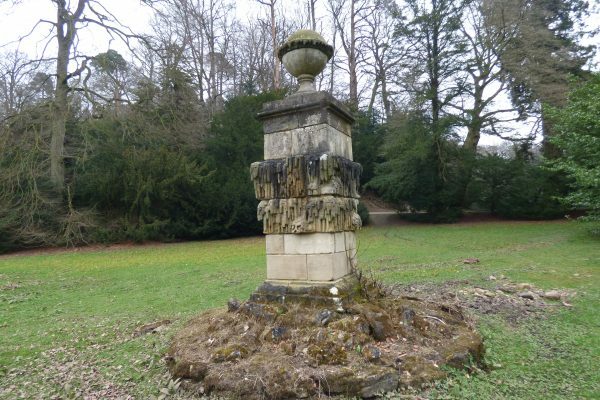 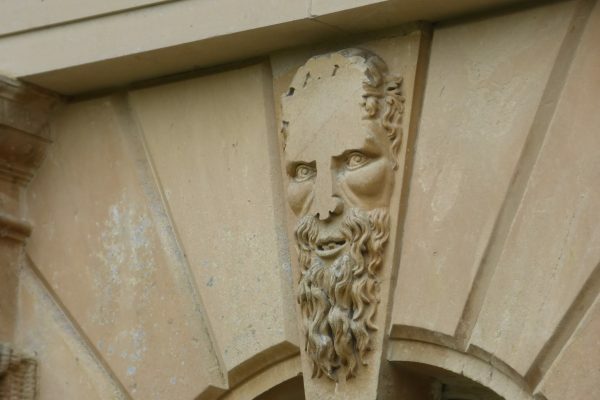 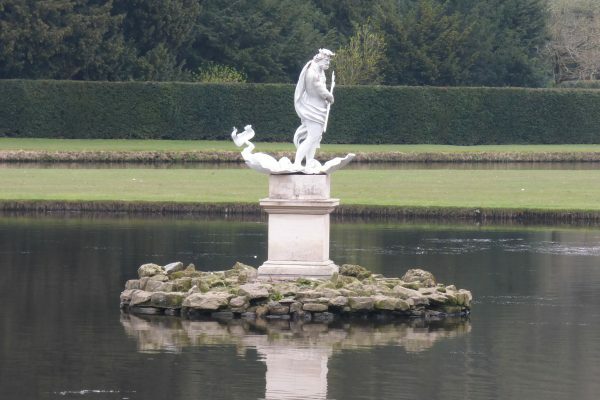 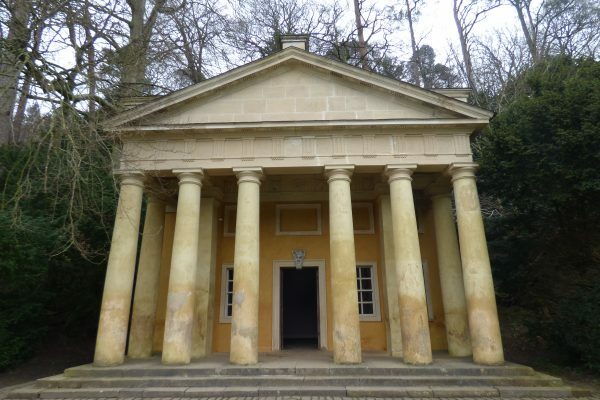 Newly restored by the National Trust, who own both properties, the gardens consist of a series of lakes, ponds and canals adorned with classical statues, overlooked by temples, towers and viewpoints. 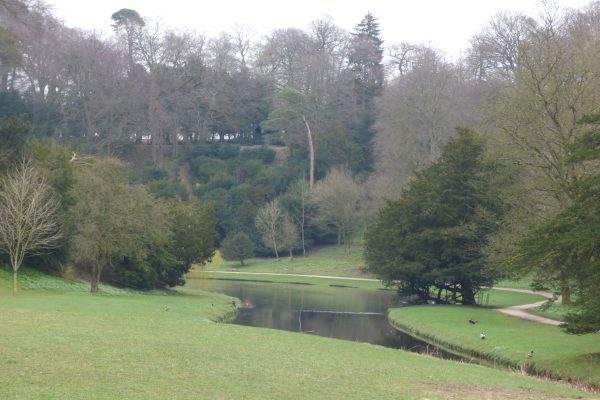 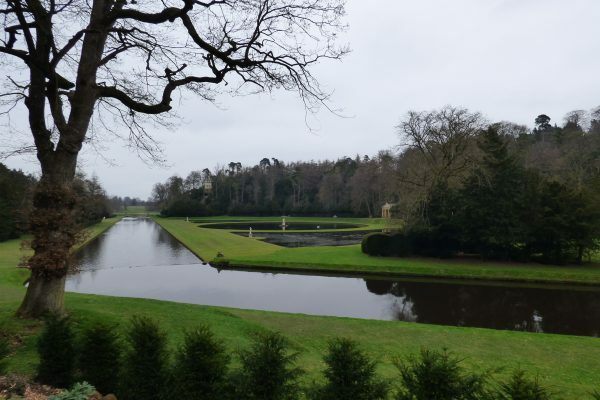 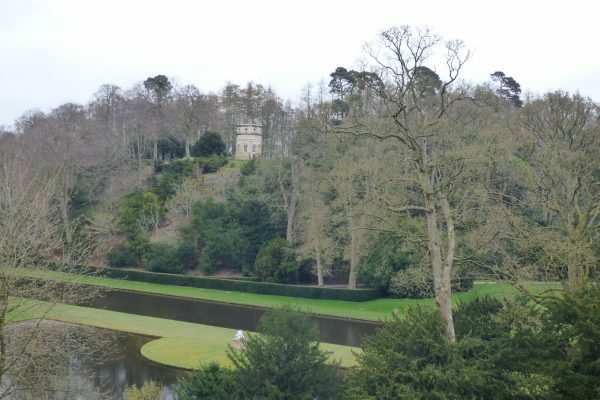 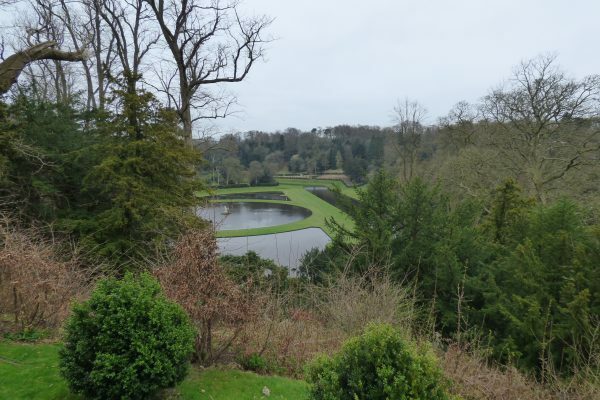 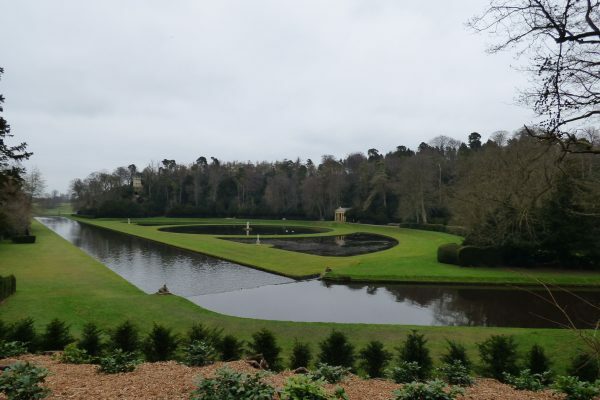 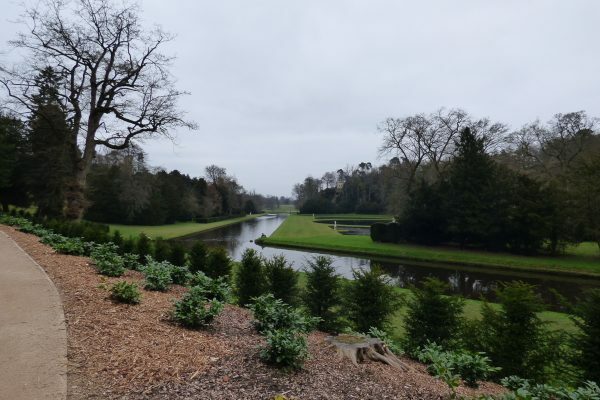 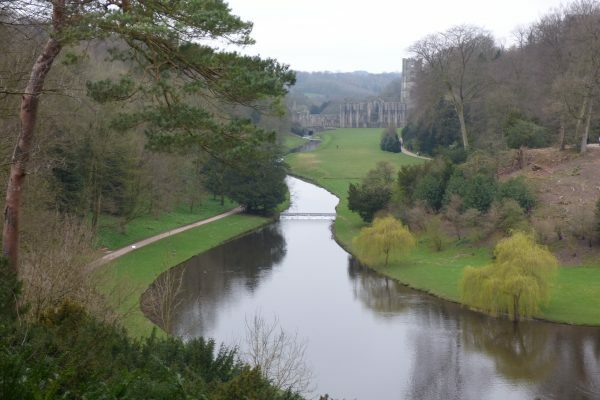 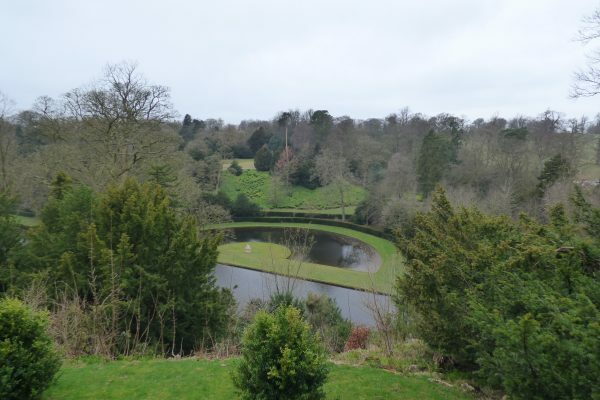 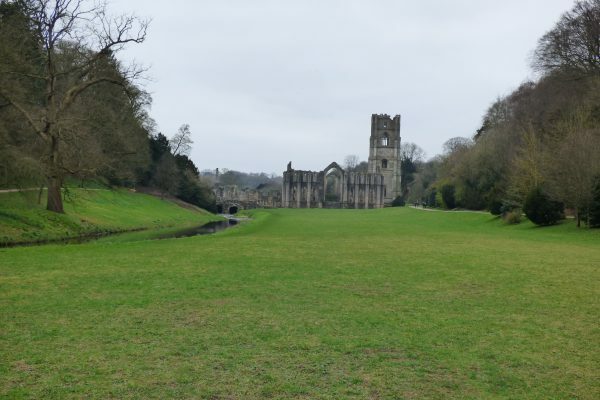 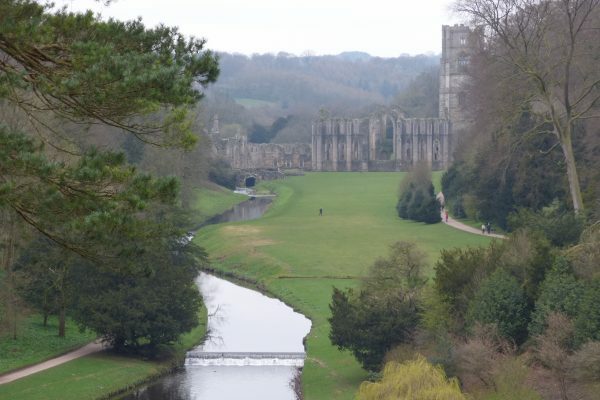 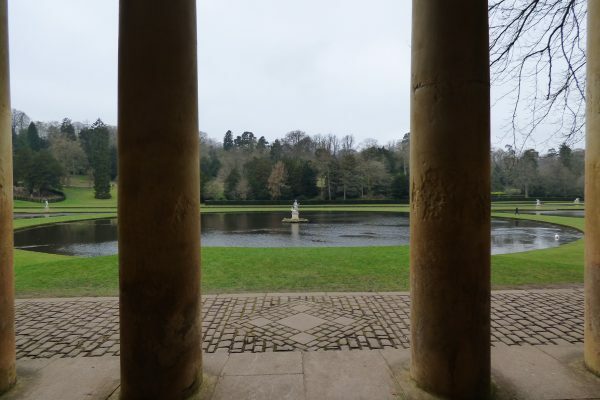 These vistas, along with the stunning views of nearby Fountains Abbey, combine to create an unforgettable landscape experience. 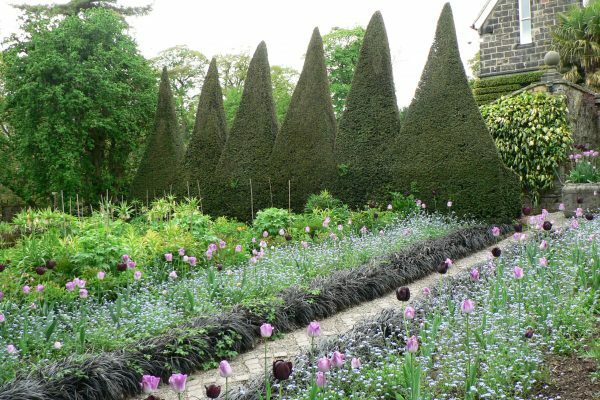 An exquisite one-acre garden lovingly hand-crafted by the mother and son duo of Sybil and Robin Spencer during the second half of the 20th century. 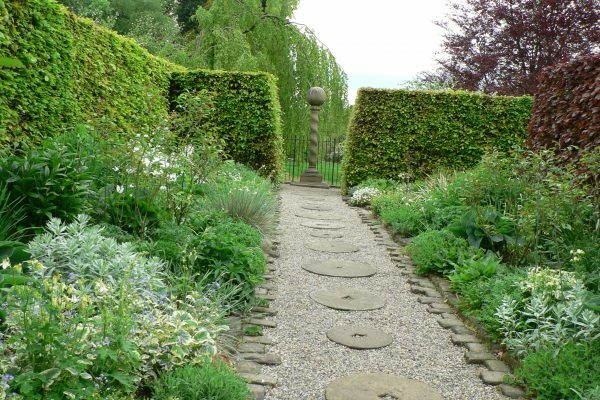 A highly personal creation, York Gate is divided into small intimate areas by yew and beech hedges, with beautiful paving and choice plants. 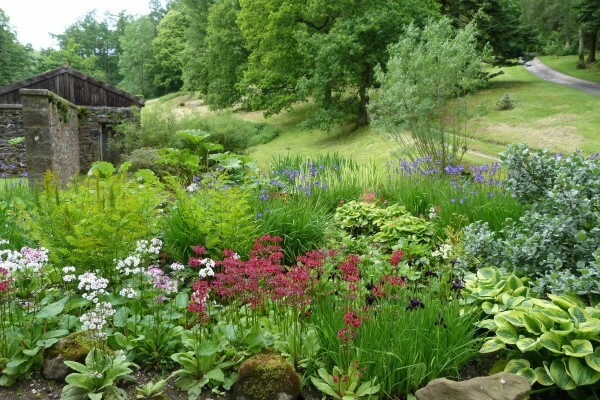 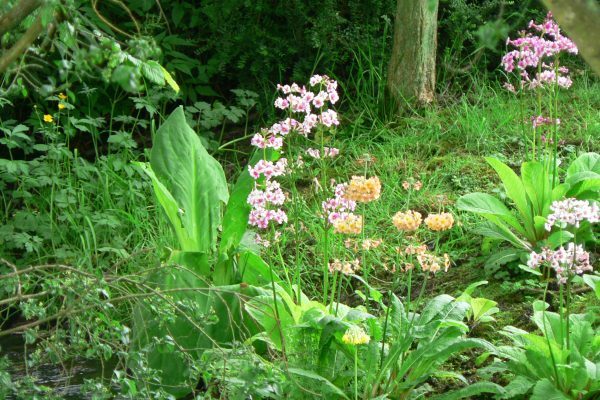 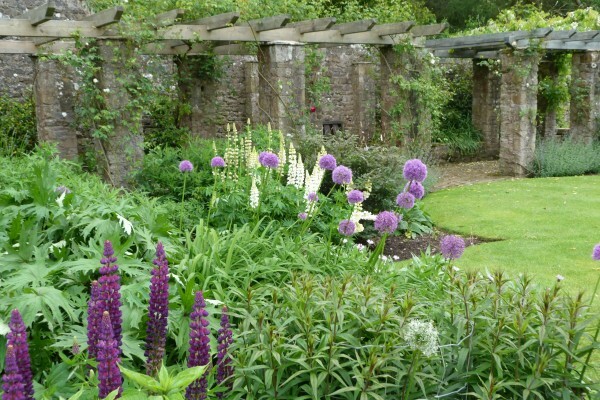 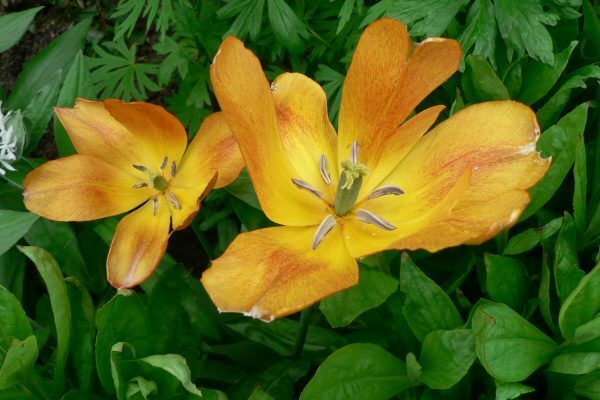 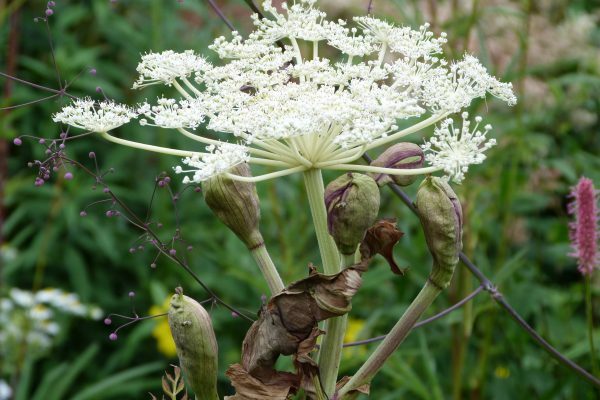 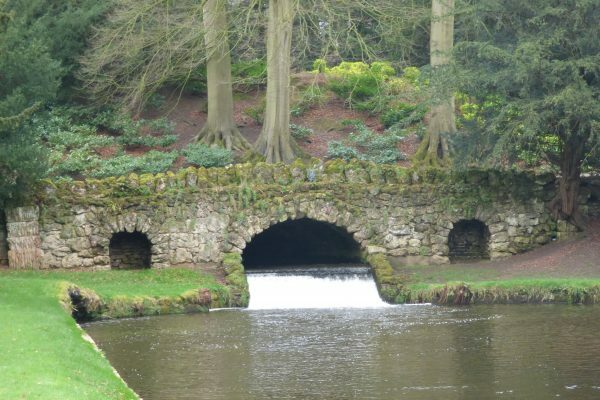 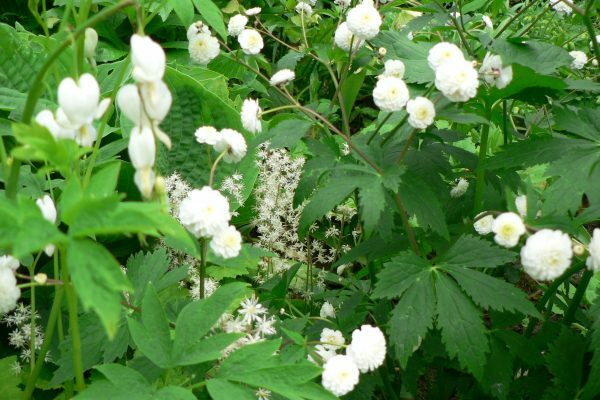 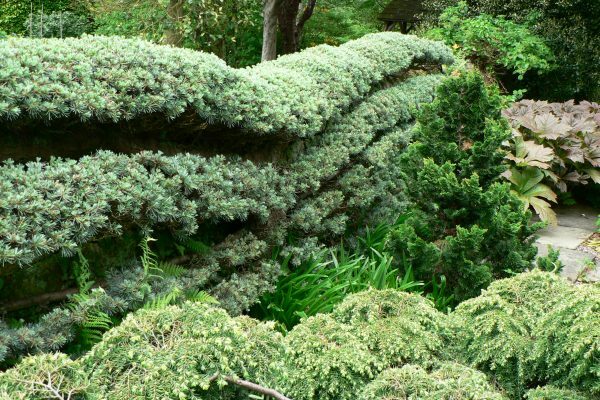 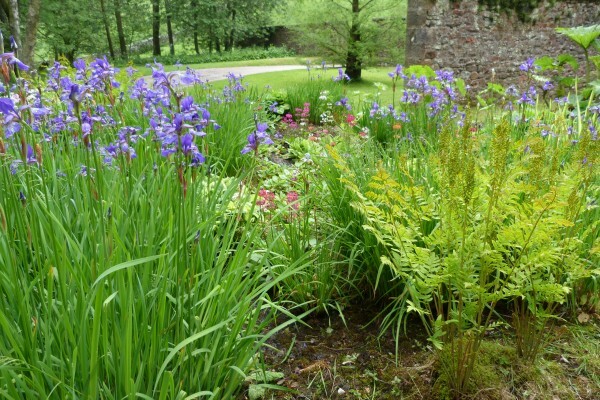 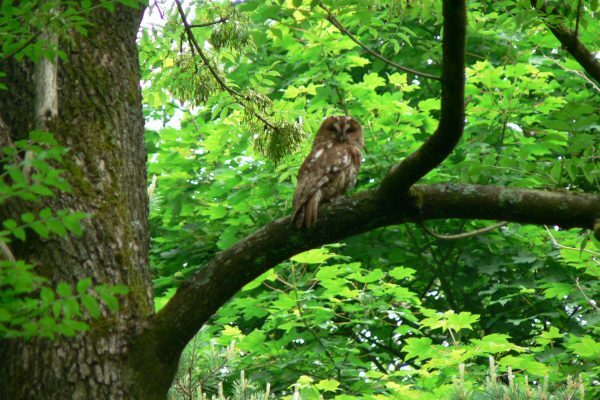 Highlights include the Herb Garden with its unusual topiary and the Dell with its attractive shrubs and hidden stream. 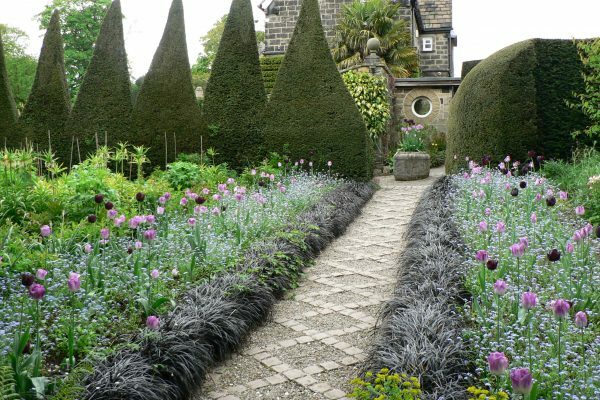 A wonderful combination of architectural structure and inspired planting, York Gate is run by the charity Perennial (formerly known as the Gardeners’ Benevolent Society), to whom it was bequeathed in 1994.